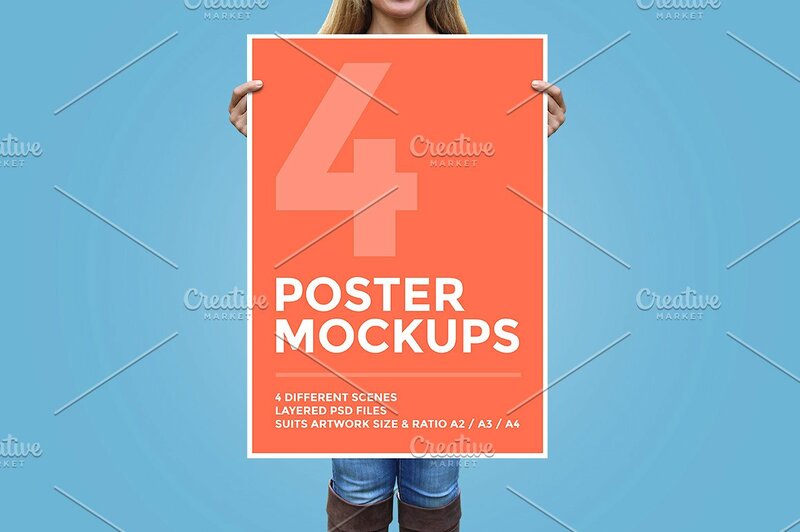 Poster mockups are mainly used to give an idea of what the printed design poster would look like. 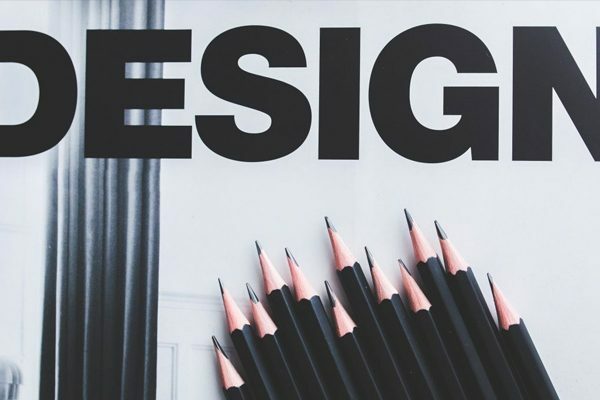 When you created your design, it’s critically important to present it to your client in the best possible way. 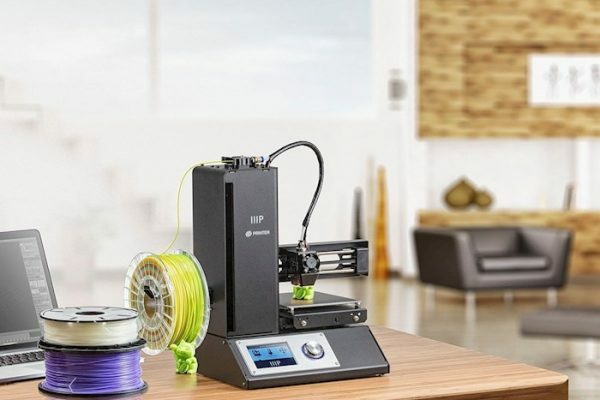 Creating a poster can be a fun task, but what if your client wants to see it in the real world? 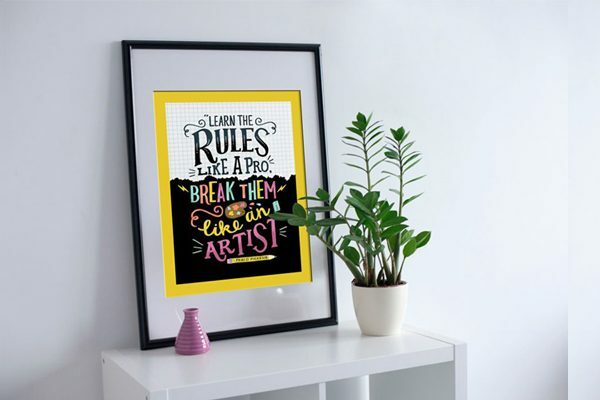 Of course, you can print your design and put it in a frame, but this way may be quite expensive. These days you don’t need to print your design in order to imagine it in a frame. 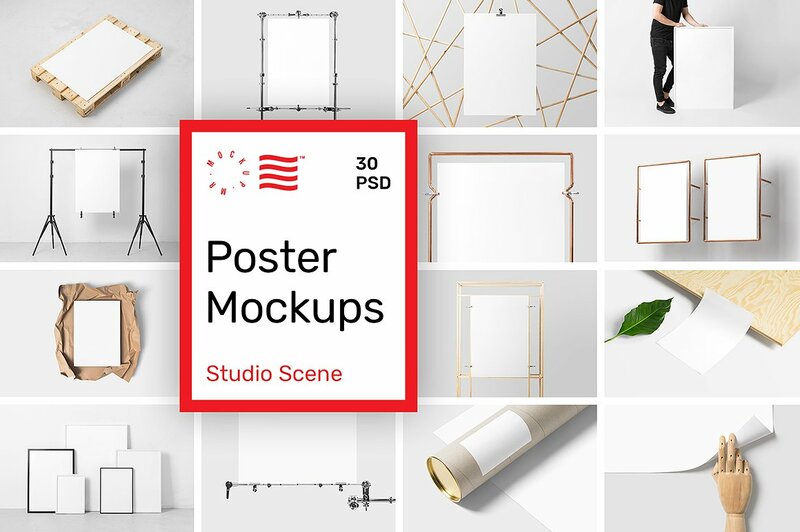 There are tons of cool creative PSD mockups available online which can simulate your design being printed, wrapped in canvas, and even placed on a billboard. Make sure to visit our page for free business card mockups and Instagram mockups. 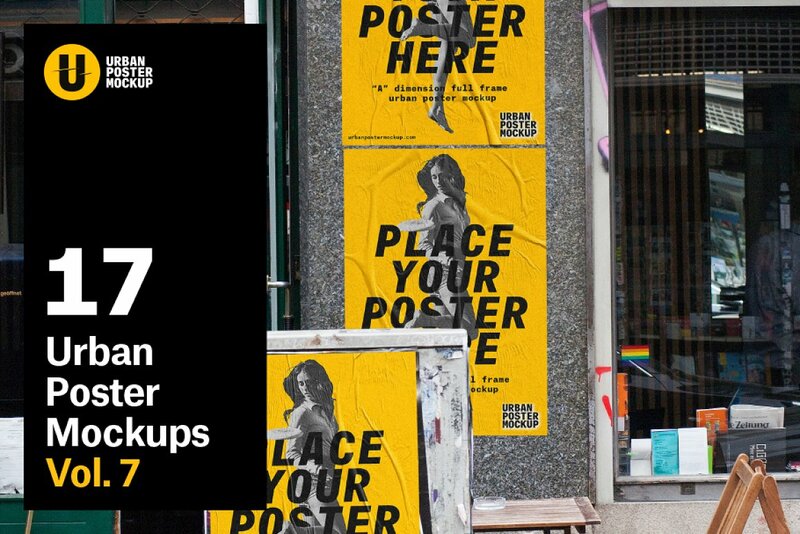 In this list, we have collected 55 high-quality poster mockups you can download absolutely free. 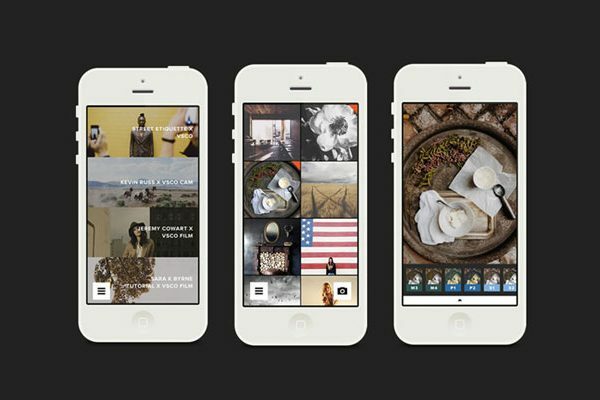 It includes features like smart object layers to create a preview of your design quickly. 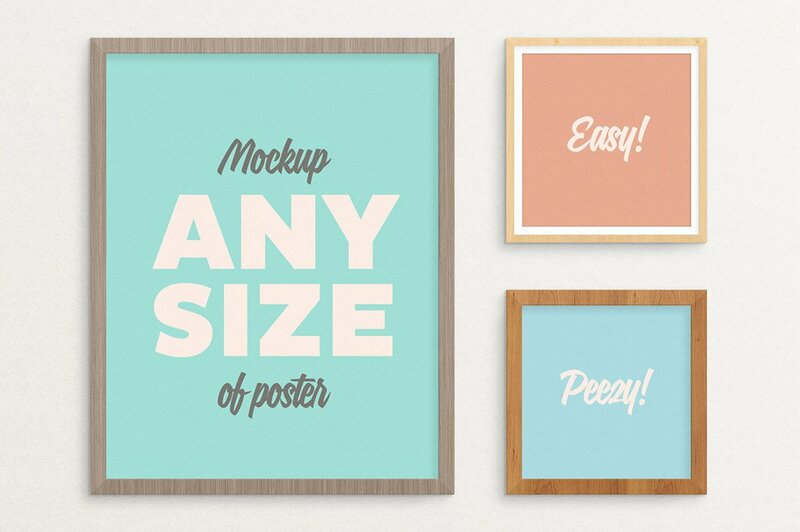 This is an amazing set of mockups to showcase your poster. 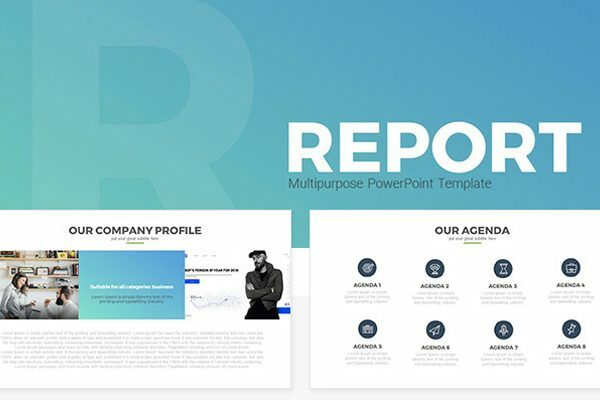 It has a portrait with wood grain background, a landscape orientation poster with pegboard background, a portrait with a plain dark background, a square with a plain light background, and more. Here is a nice photo realistic poster hanging on a wall in a blue room. The dark blue colored background can help any color used in the poster stand out, catching the viewers attention towards the poster. 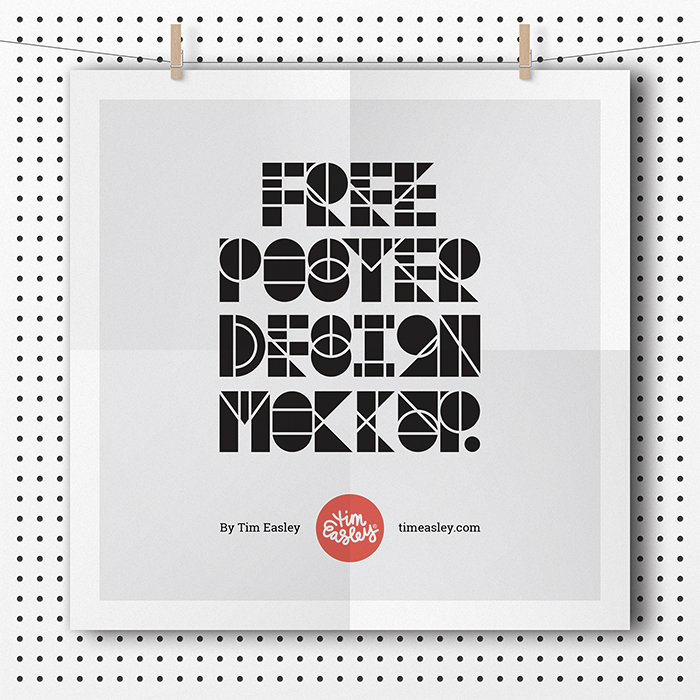 This is a high-resolution poster mockup in a vintage style with smart objects to insert your design. 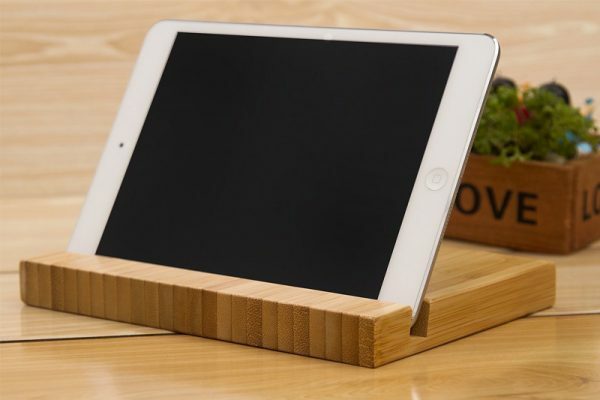 Also, because of the wooden and a metal included in the image, this mockup also has a rustic look to it. 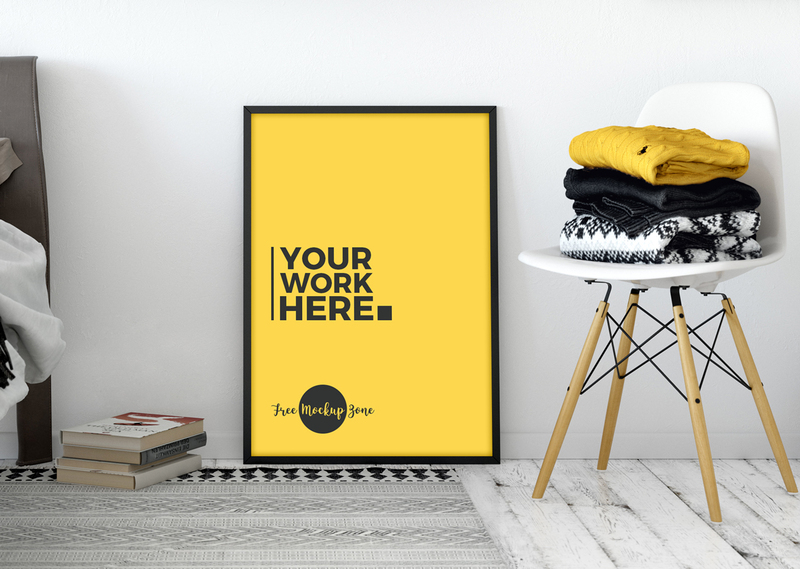 This freebie consists of two mockups with portrait and landscape posters on a yellow wall. 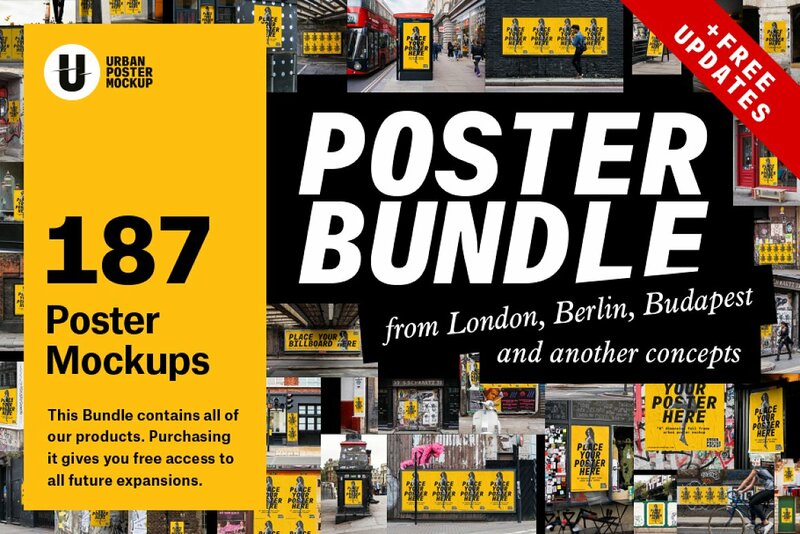 Yellow is associated with energy and optimism, which would be perfect if you want to present a poster that is full of energy. 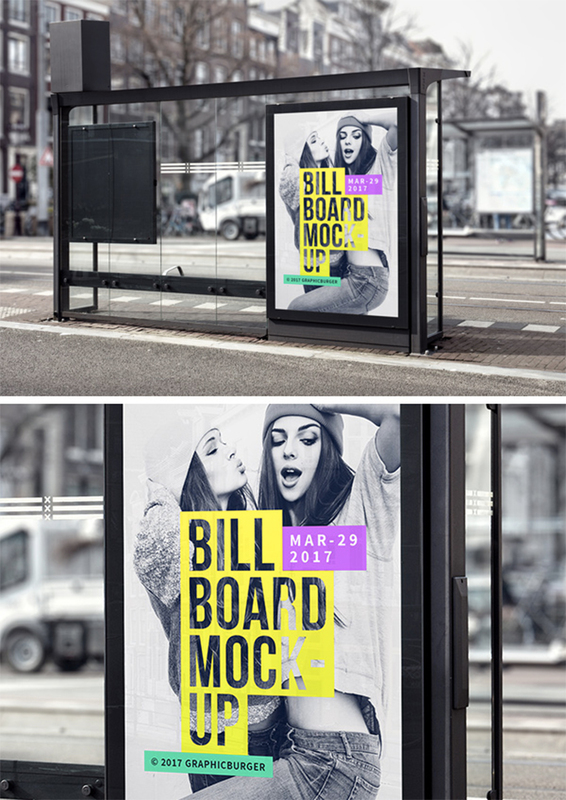 If you need to create a presentation of an advertising campaign, this mockup with bus stop flyer will help you. 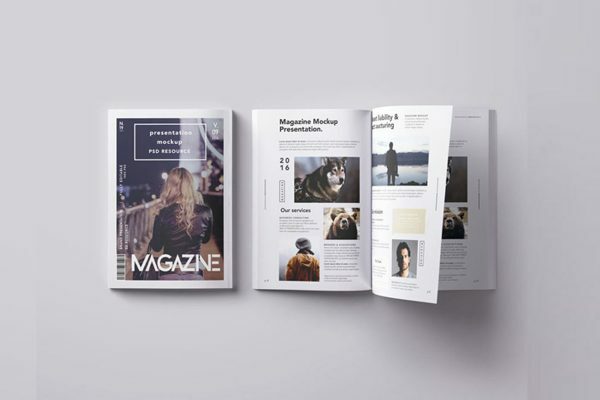 This mockup is great because it will help you get a realistic view of what your poster would look like presented out to the viewers. 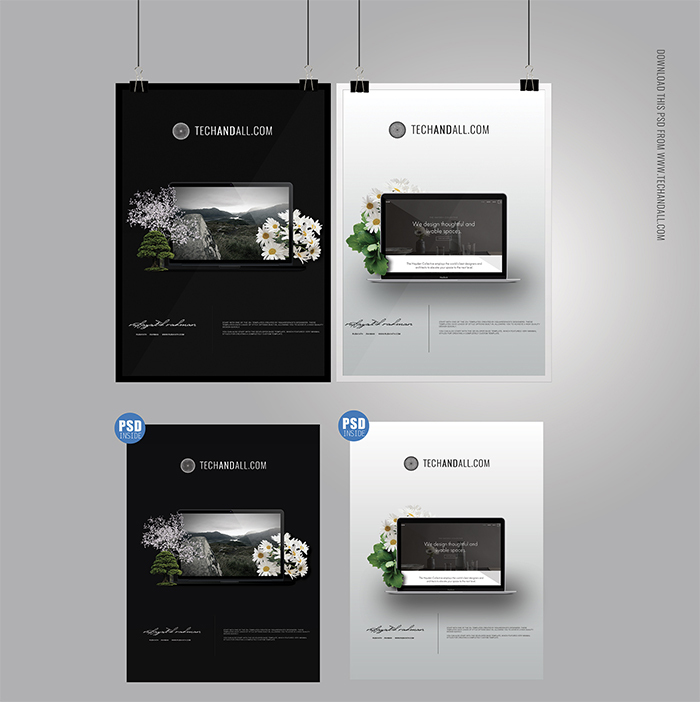 Here are two clean mockups with posters laying on a surface and held by a binder clip. 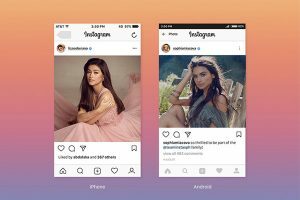 Because of its beautiful and gradient shade of pink to blue, this mockup will visually capture the audience’s attention. 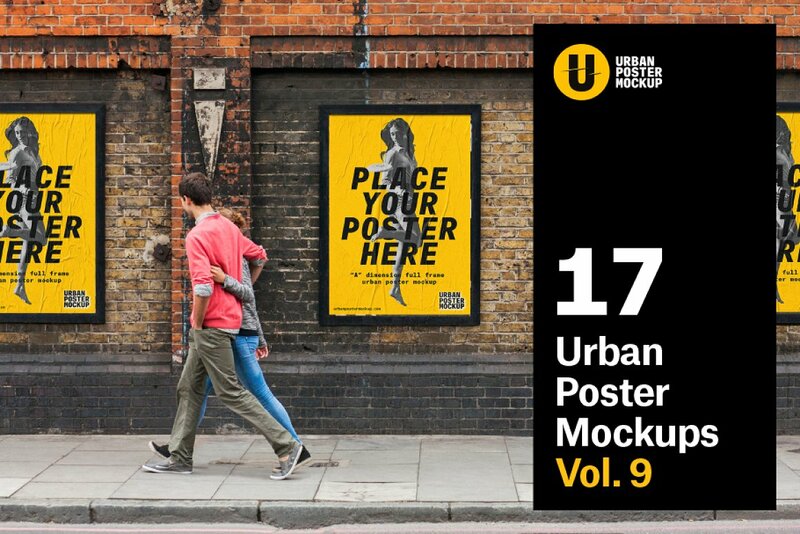 These are three urban realistic poster mockups which are simulating a printed advertising on street walls. This poster gives you a glimpse of what the poster would look like in the real world. For example, this poster is between two windows on the outside of a business. Here is a simple poster hanging on a wall which will be a perfect choice to showcase a nightclub flyer. Because of its grey background and simplicity, any poster will stand out and look impressively good. Here is a clean poster on a wall with nice creases on paper just like it was folded in four. 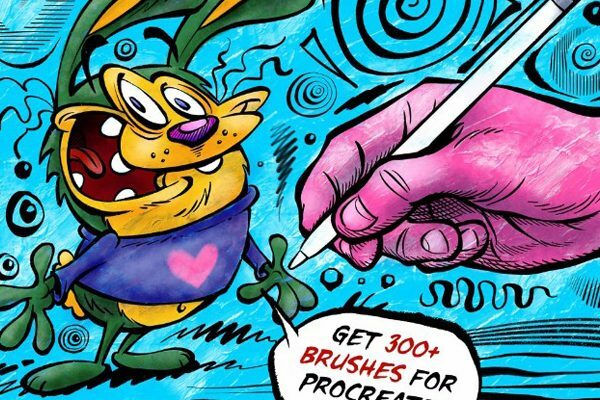 Use color to visually capture the audience’s attention and show off your poster in the best ways possible. 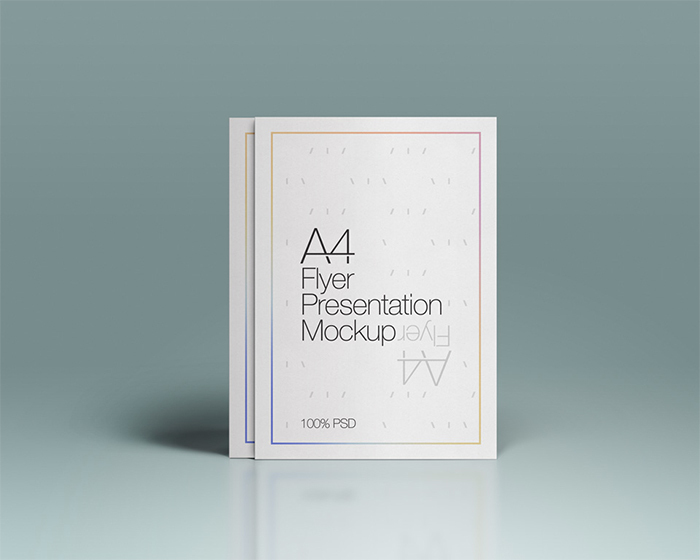 This beautiful A4 mockup will help you to showcase flyers and posters. The gradient grey background will help your poster stand out and it is very easy to edit. 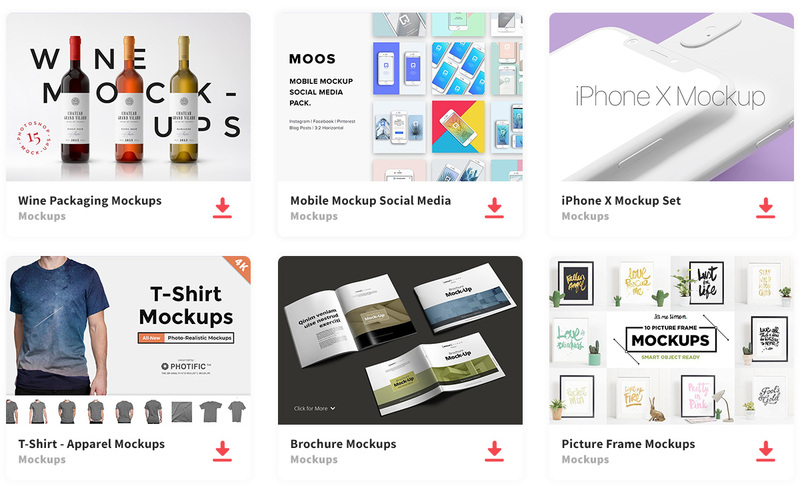 Using smart layers, this template lets you easily drag and drop images so you can give the mock-up the look you want. This is a poster in a frame on a white wall. You can easily change the color of the frame to fit your design, along with the background. The background you choose whether you want it to have just a solid color or a brink design like demonstrated here. Here is one more poster mockup in vintage style. This shabby chic mockup consists of the frame leaning against an old wall and as a decoration a simple pitcher with a withering plant. 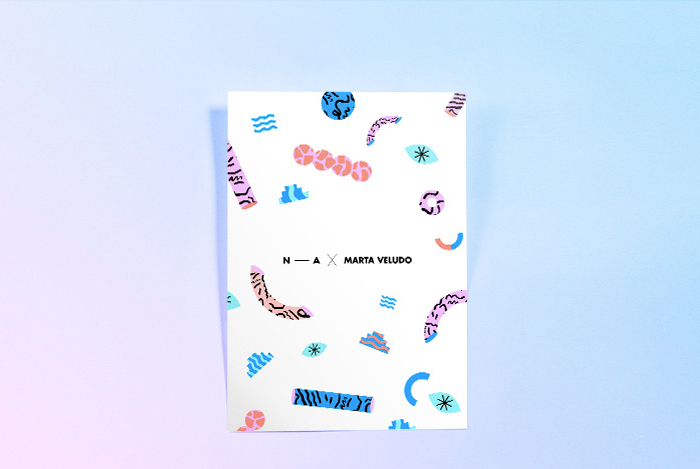 This mockup visually appeals to the audience enhancing the viewer’s attention to the poster. Don’t be just plain and boring. 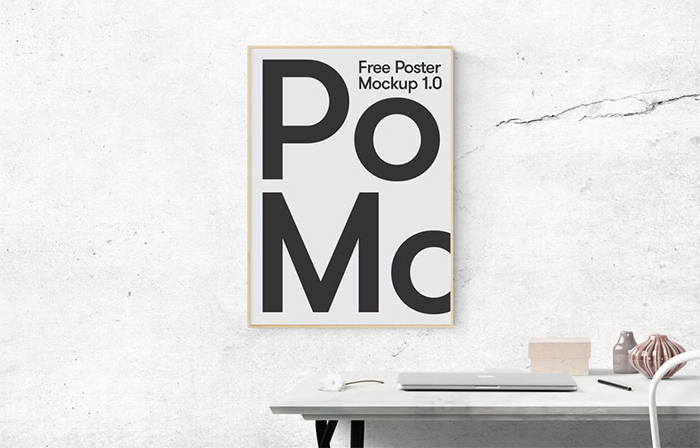 Use this simple poster mockup PSD with size 1920×1280 pixels. 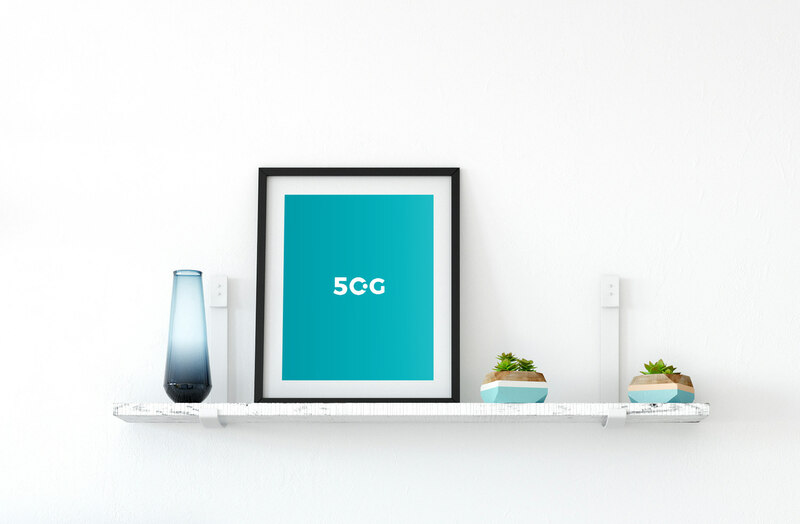 With its simplicity, this mockup still has some visual appeal to enhance the viewer’s attention to your poster. 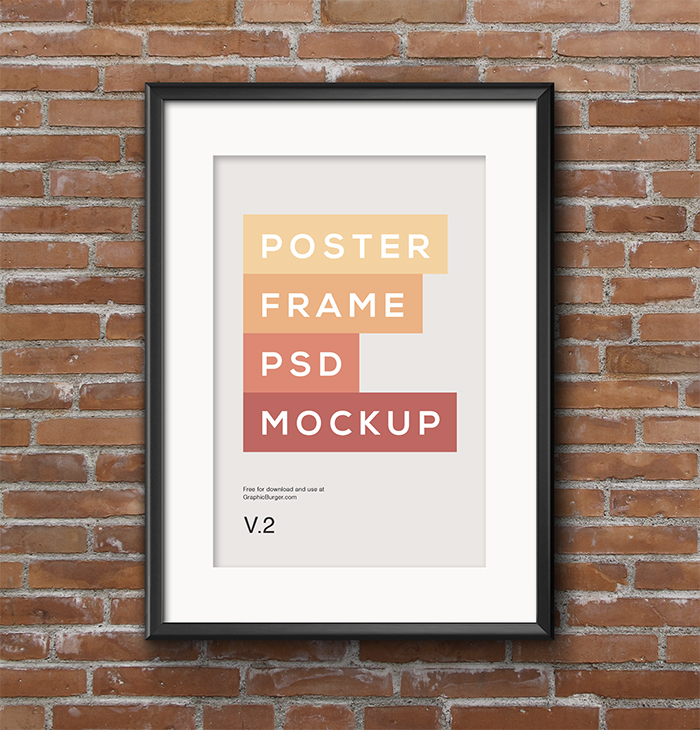 It is an easy mockup template to use and will display your poster in a framing effect. 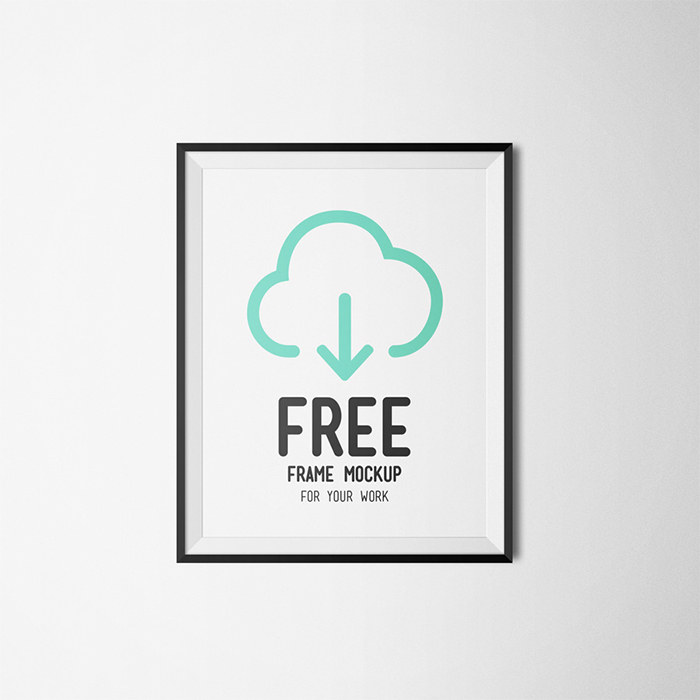 This is a simple clean frame mockup which you can use for your poster design. 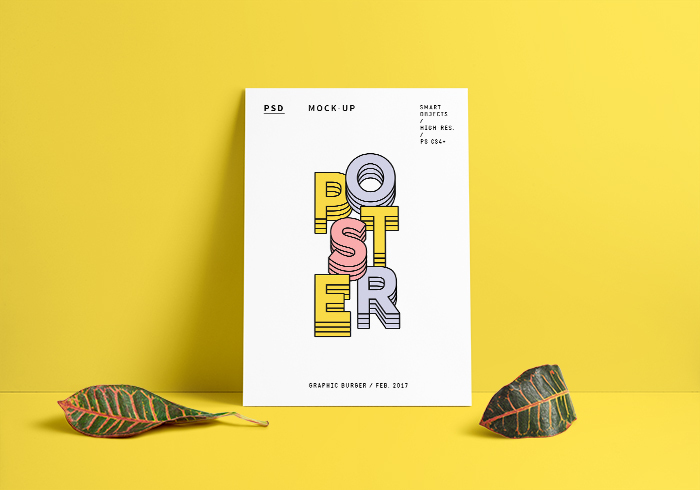 This mockup is very easy to work with to display your poster, not only will you be able to give your poster a different perspective, but you will also give it a visually appealing effect. Here is a poster in a frame on a brick wall which looks really stylish. Becuase of the brink background, you give your poster a realistic view, but if you are not a fan of the brink background you can change the background to give your mockup the look you want. 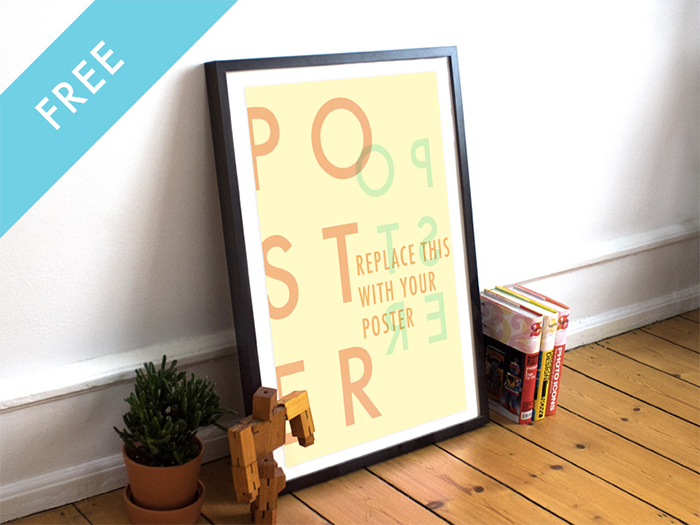 This amazing simple frame leaned against the wall will help you to show off your poster designs. The simplicity of the background allows your poster to stand out. 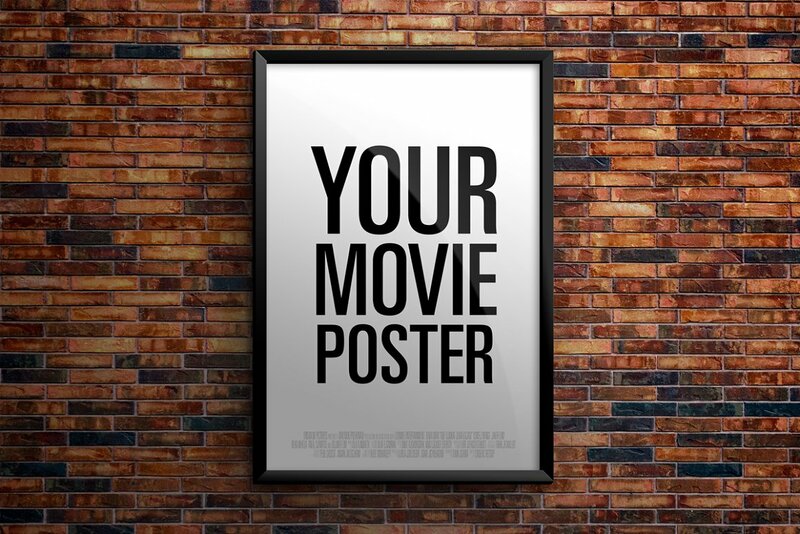 In fact, your poster does not have to be vertical it could also be horizontal. These are the A4 poster mockup and the poster frame mockup. 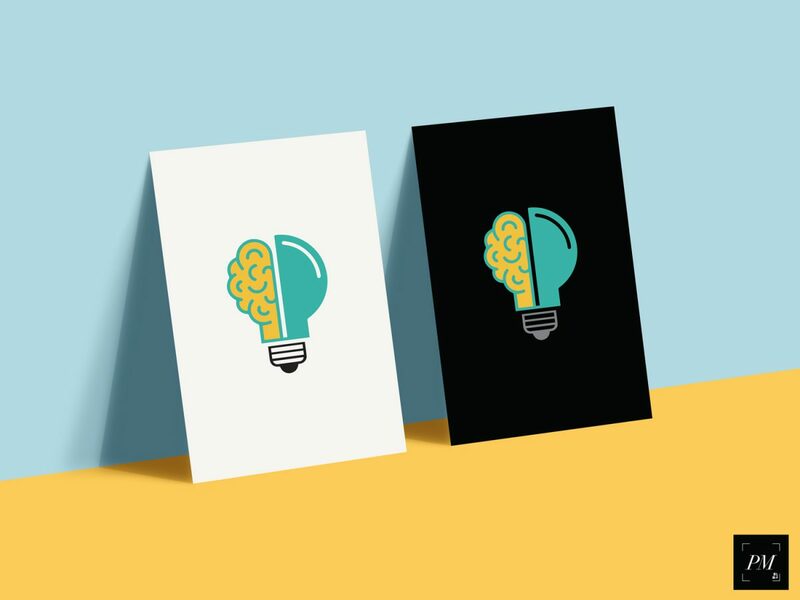 You can utilize both to present a stunning minimalist poster.Not only will you be able to show off your poster, but you will also be able to make your message on the poster stand out. 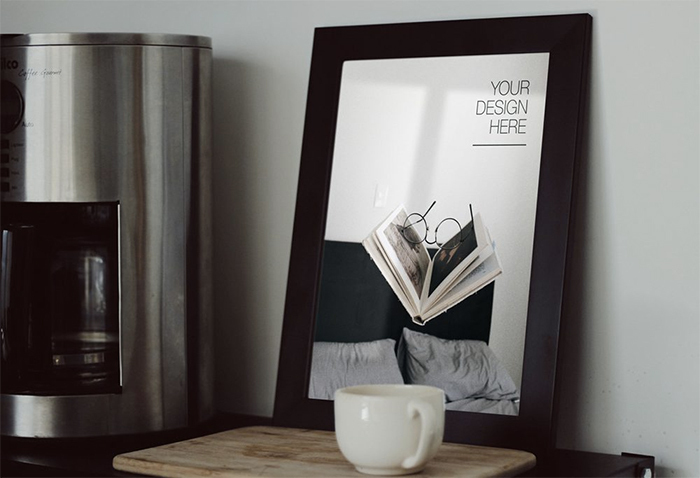 With this great mockup PSD, you can showcase your poster designs in a realistic interior. 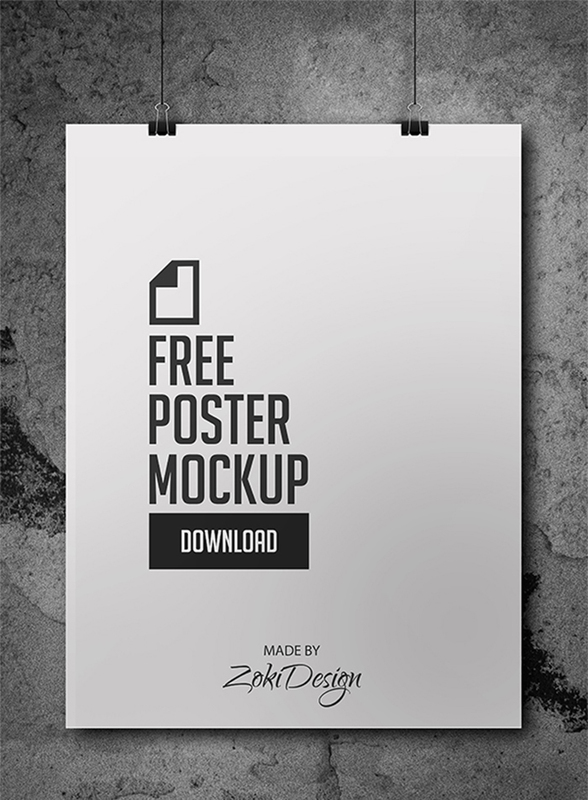 This Poster mockup is very easy to use and will make your poster stand out. The elements for this mockup consist of a plant with a suitcase and a lantern on top, giving this mock up a sense of adventure. 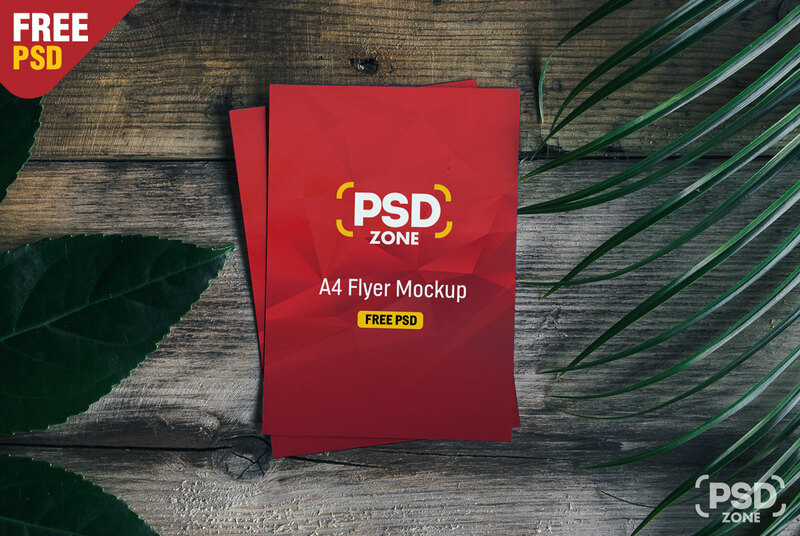 This is high-quality poster mockup PSD with a realistic interior free for personal and commercial use. This poster consists of wooden toy next to a plant, and books stacked up in an organized way. This is a nice frame leaning against a kitchen wall which you can use for your cooking posters. In fact, this mockup includes a coffee maker, a cup of coffee on a wooden tray which is the perfect setting for a library or a calm place for reading. 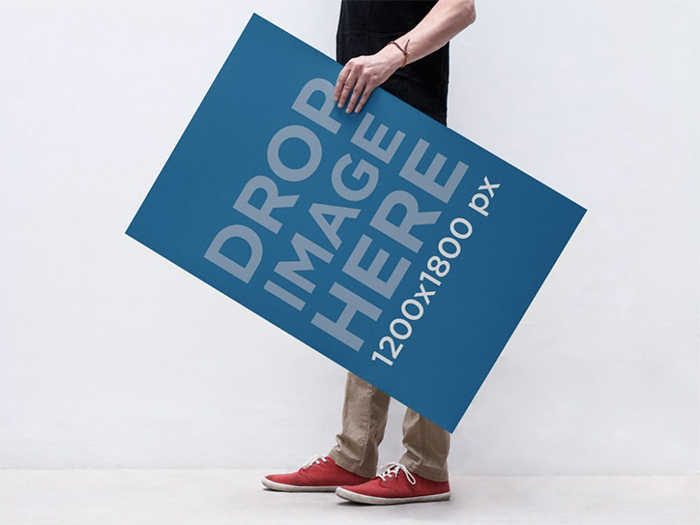 Here is a good mockup where a man is holding a poster in hand. 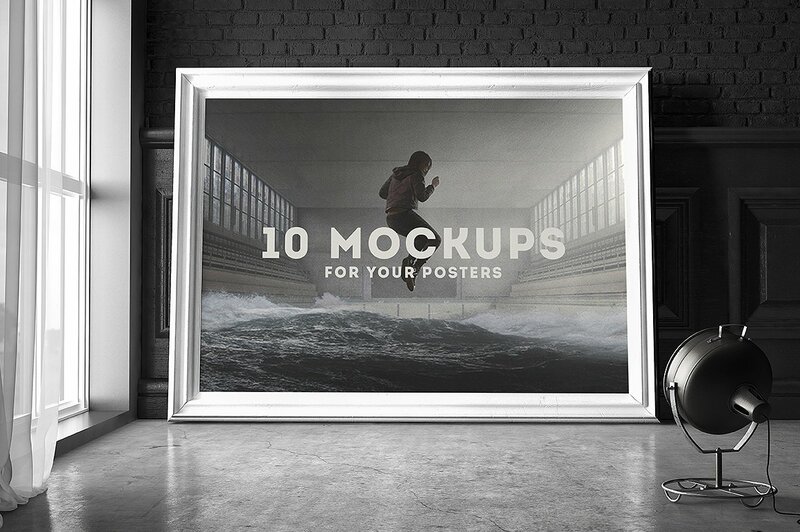 This is one more photorealistic poster mockup in an elegant interior. 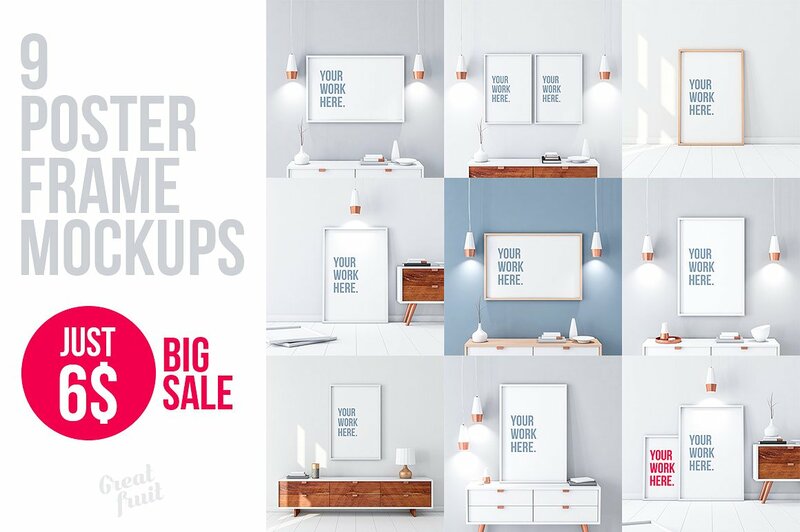 This is a stylish scene showing a poster with a lamp and a chair. 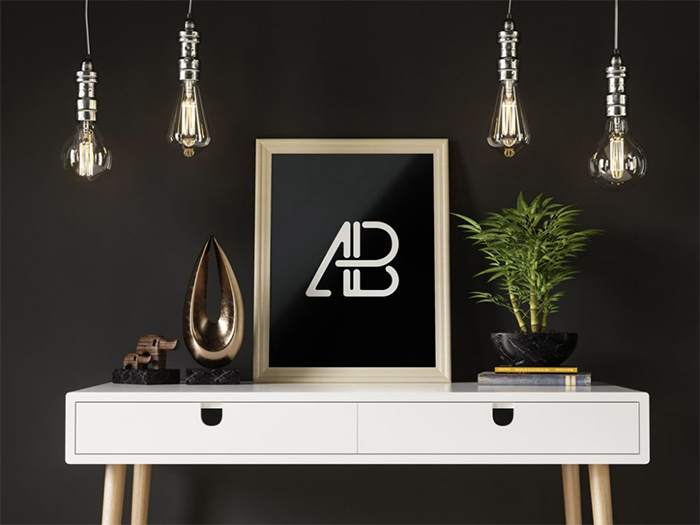 This is a nice poster mockup in a real white interior with stylish details. 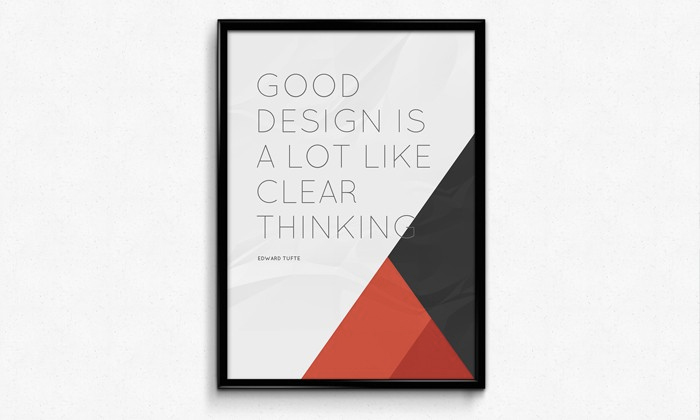 Here is a simple clean modern poster mockup showing a vertically-oriented poster. 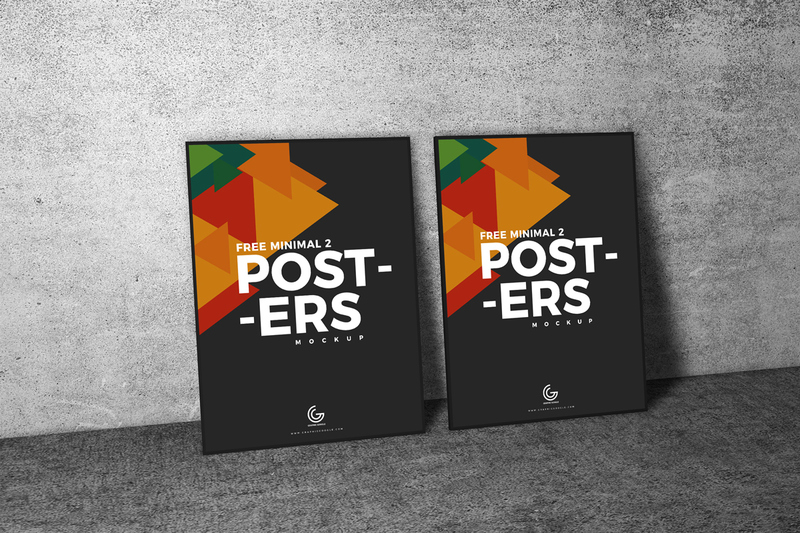 If you need to showcase two poster designs side-by-side, use this free mockup. 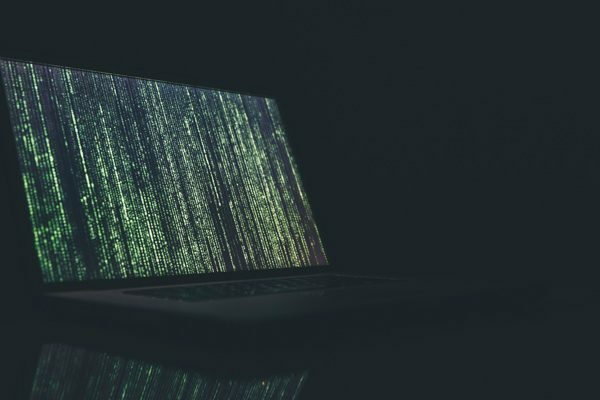 This is a simple poster on an office wall with a Macbook on a desk. This is a creative photorealistic poster mockup showing a wall of a kids room. 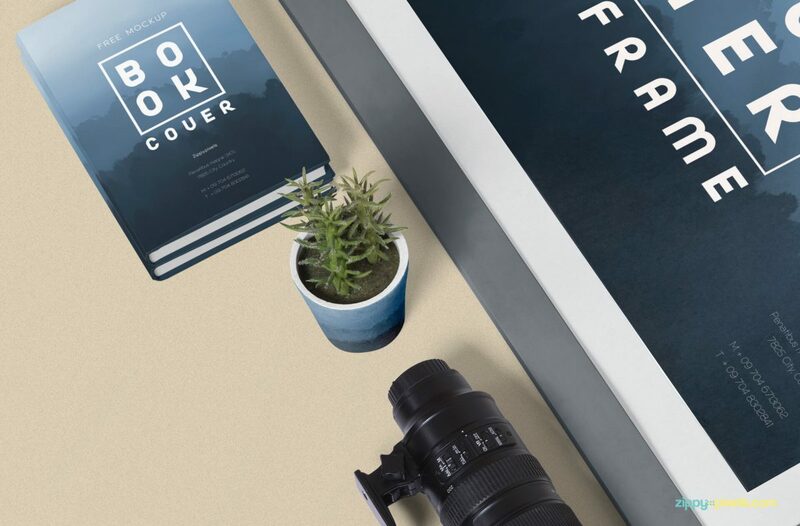 This mock-up comes in a bundle that are home-based mockups to show a cozy and more relatable scenic background for your poster, drawing the audience attention to something that is more recognizable. 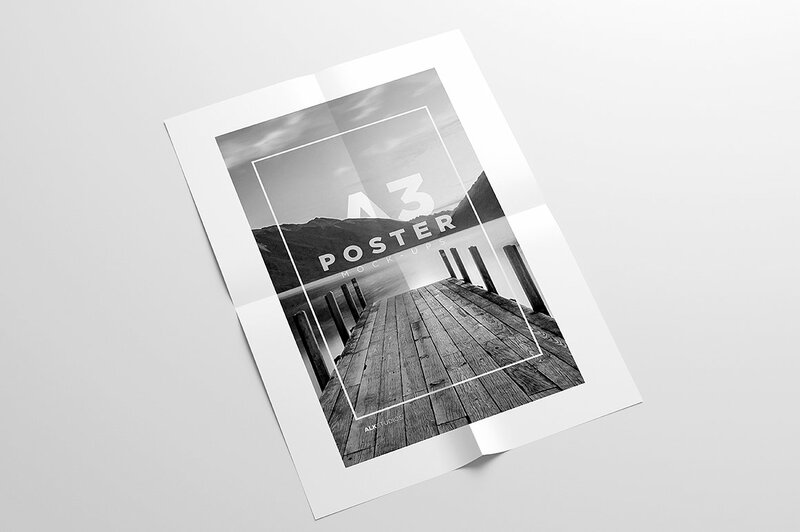 This is an elegant beautiful poster mockup with A1 size. 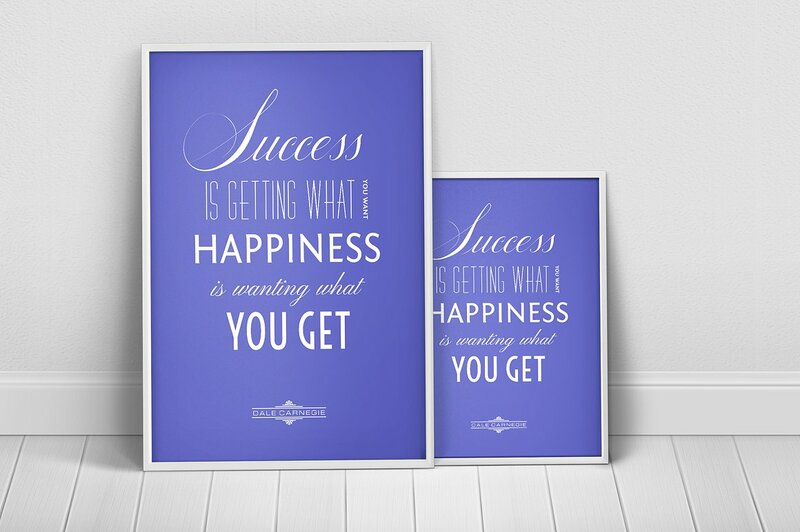 The simplicity of the mockup makes you poster look elegant which will result in making your poster stand out. 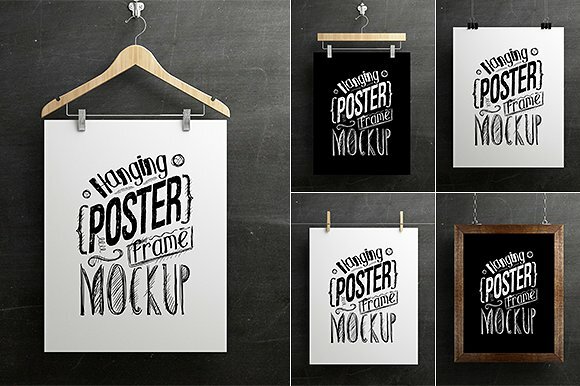 This mockup looks like a crafty scene, making it perfect for a creative and artsy poster. 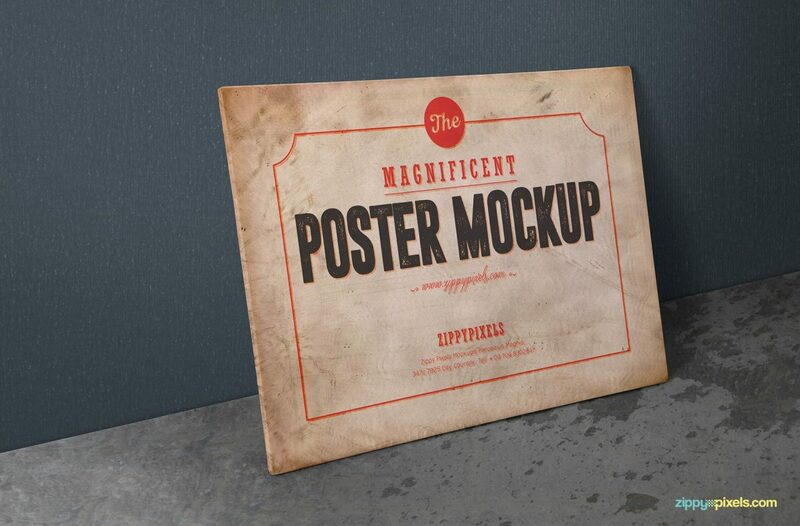 If you are looking for a rustic and vintage mock-up, then this is the mock up for you. This mock-up consists of an old iron chair with a wooden seat next to an old floor cabinet. Since it has a rustic look, this mockup has an outdoorsy and framing scene with the small detailed elements used. 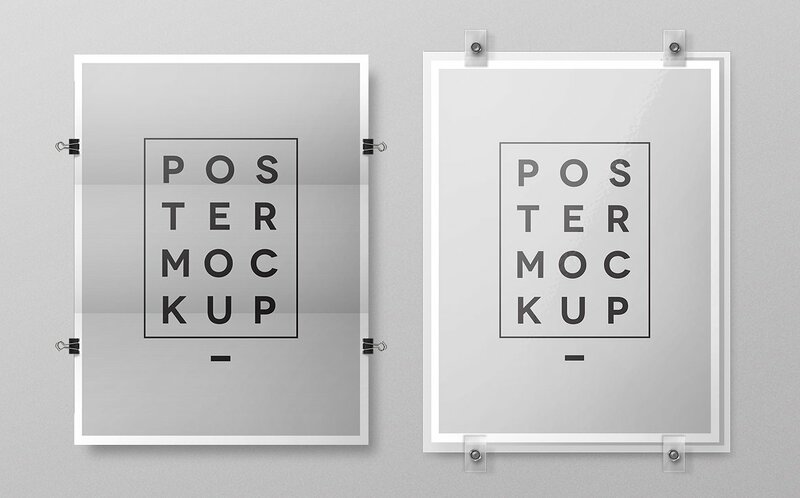 Looking for a pack of mockups to show off your poster, then use this Vertical and Horizontal Frames Mockup. 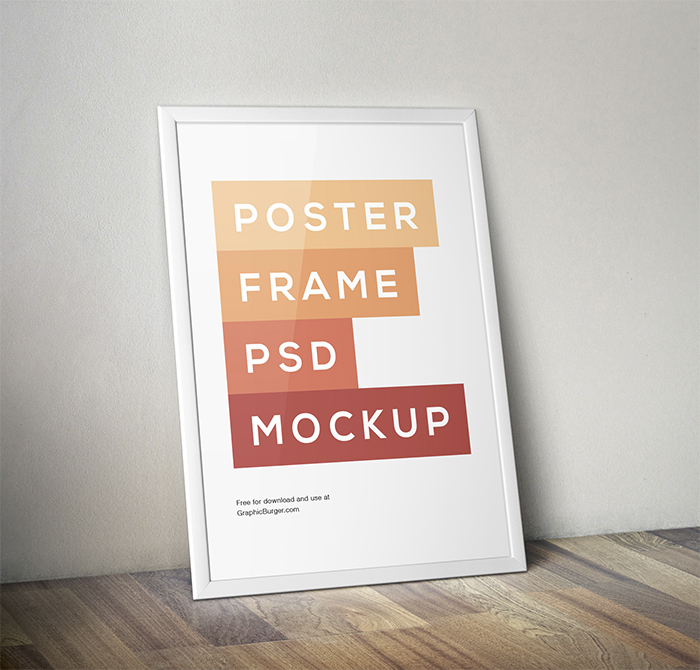 This mockup consists of different frames for you to be able to pick the perfect frame and look for your poster. 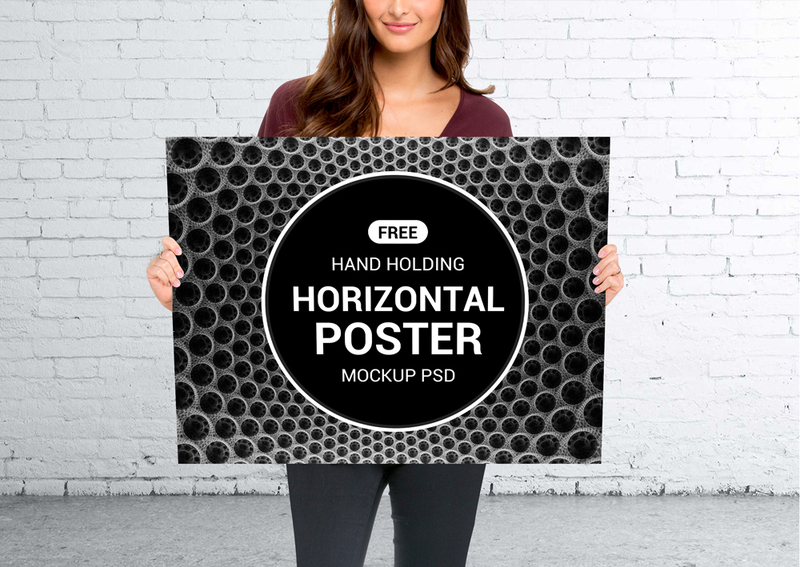 This mockup consists of a woman holding the poster against a white brick wall and grey floor. Because of the white background, any color used in the poster is sure to stand out and make your poster look amazing. 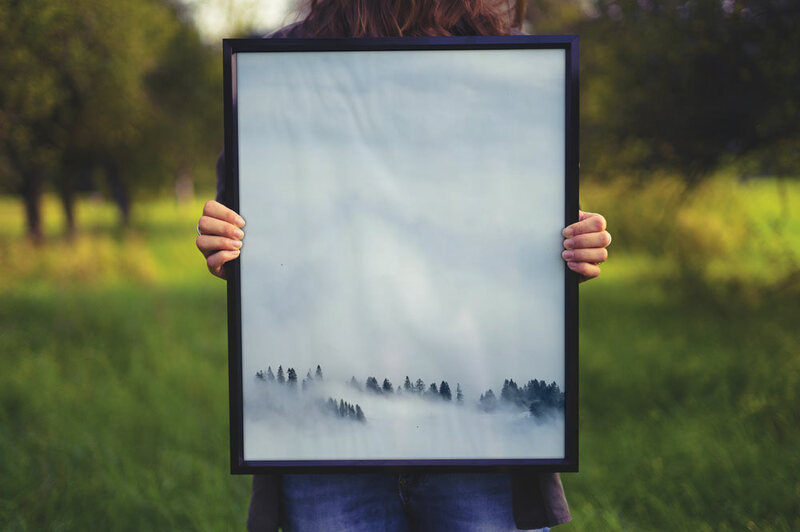 Having a poster in nature is not that common, but looking at this mockup you get a fresh and natural vibe from the poster. 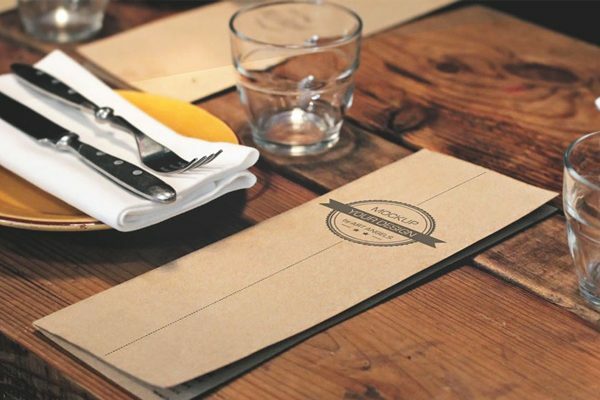 If you want a natural and fresh look, then this is the mockup for you to use. 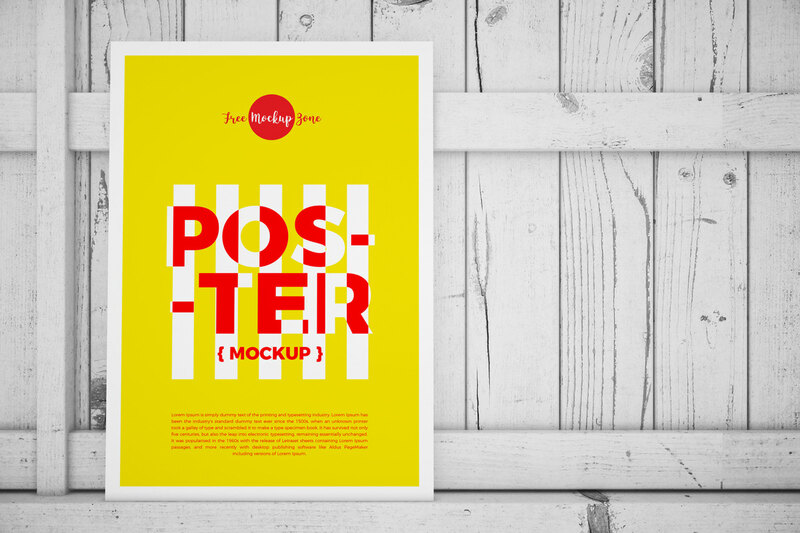 For a retro wall mockup that will make any poster stand out beautifully, then this is the mock-up you want to use. Because of its navy blue backgrounds, and old building wall, your poster would look so realistic. 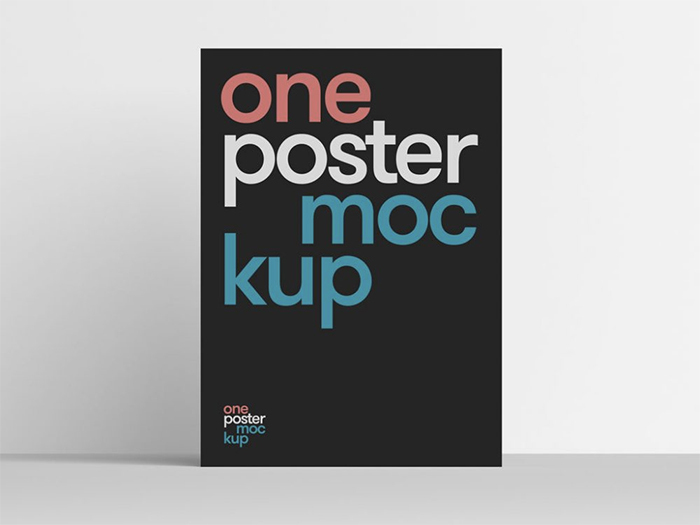 If you are looking for a mockup that would look great outdoors, then this mock up can resemble a poster that has been hung or set on a white wooden fence. Since the fence is white, any colors used on the postor stand out beautifully. 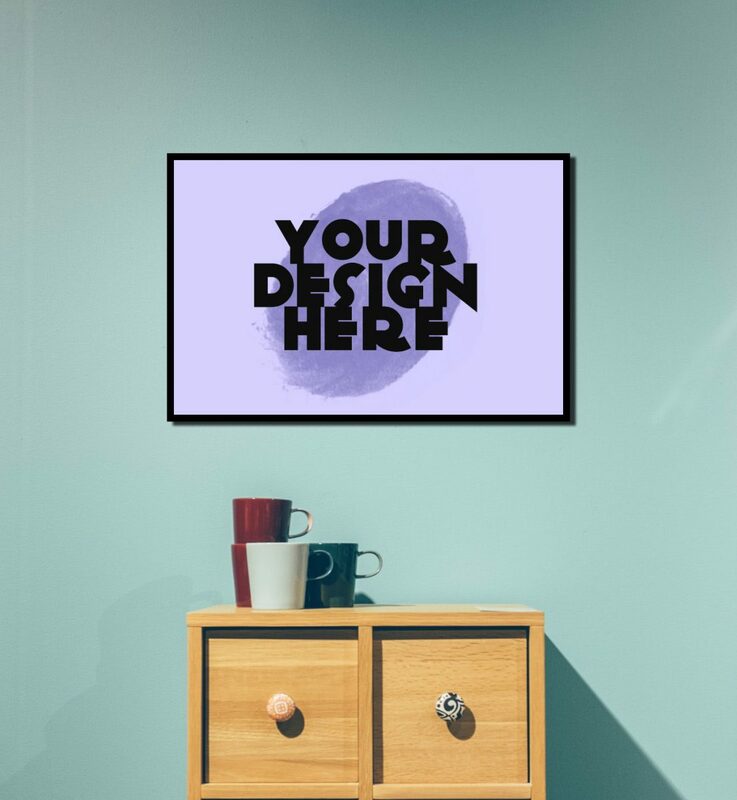 Looking for a gorgeous mockup that will make your poster stand out then use this mockup that consists of a simple hanging frame with a vase of flowers, a lamp, and a small dog object on what could be a desk. 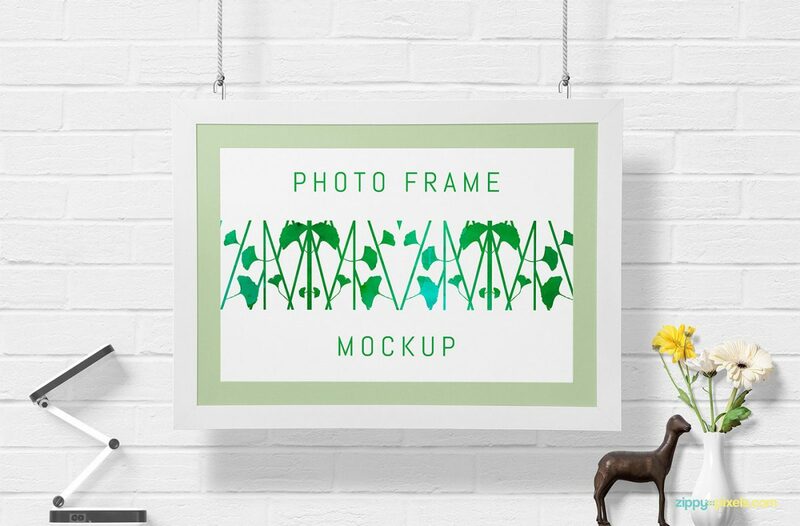 This elegant poster mockup is simple, with just a plant and what appears a be a camera lens in the background. 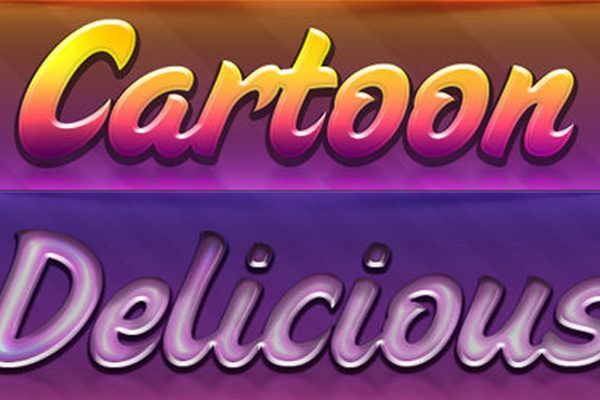 You can make your poster stand out because of the neutral colored background there is on the slide. 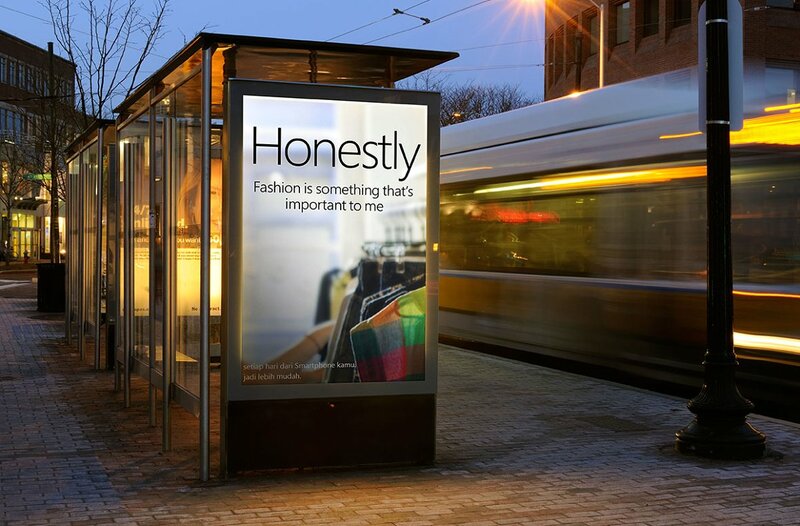 Want to see what your beautiful and creative poster looks like outside on the roadside? Well, this mock-up gives you a glimpse of what your poster could look like. 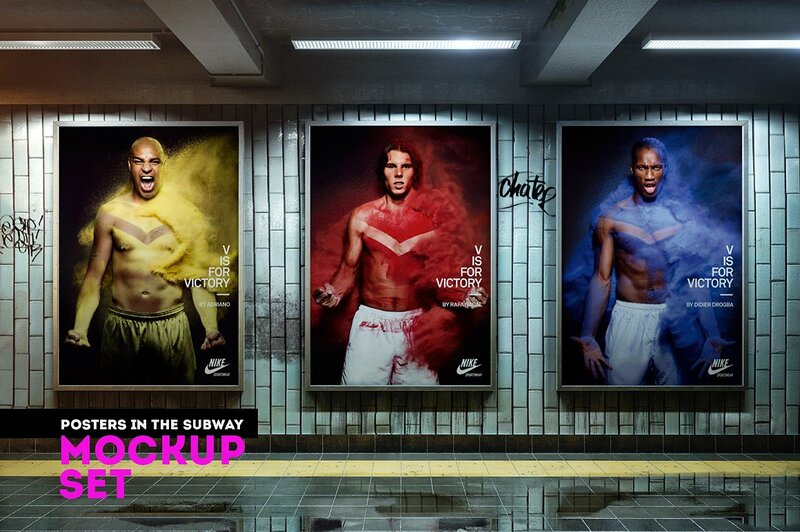 Thiss realistic mock with make your poster standout and make a significant impact. 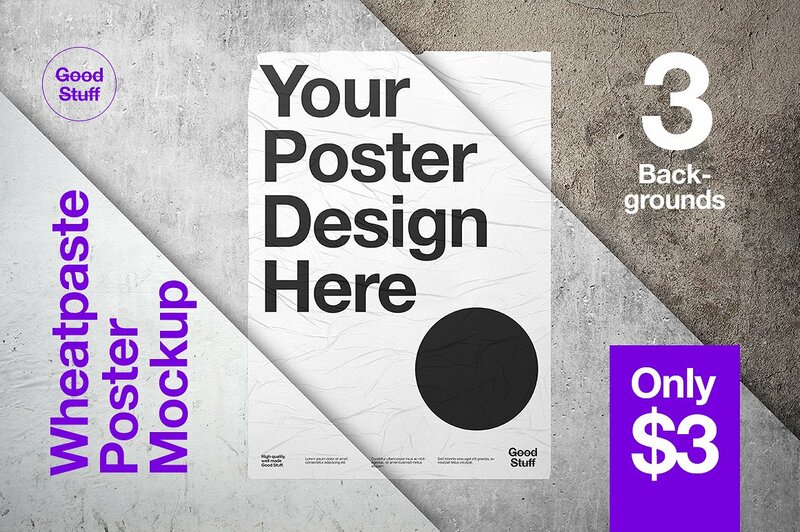 This vintage mock up poster design is creative and can make your poster stand out using the dark grey background. The two colors used to contrast each other makes your mock up stand out. The color orange is a beautiful and bright color that is eye-catching, which is what this mockup is. 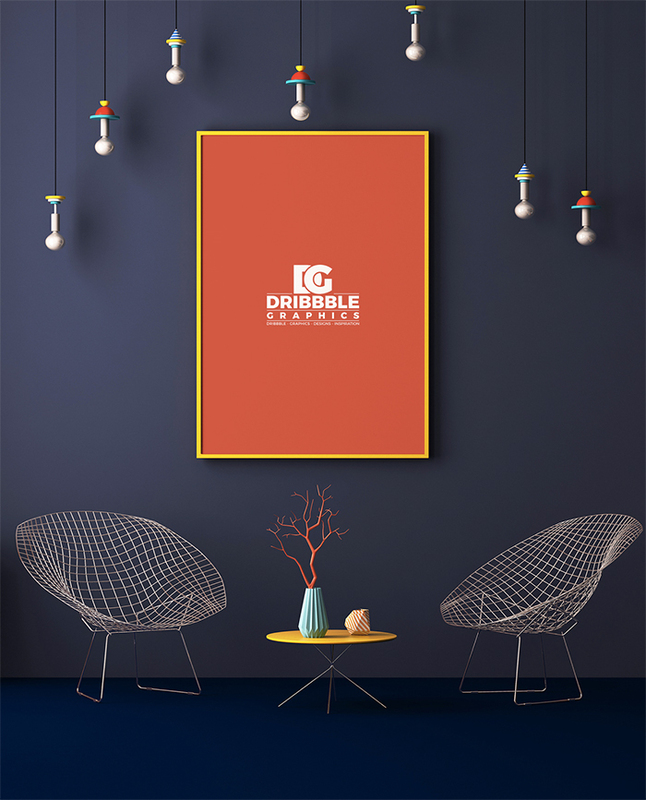 Because of its beautiful use of the color orange in this well-designed mockup, the poster you present will be stand out. 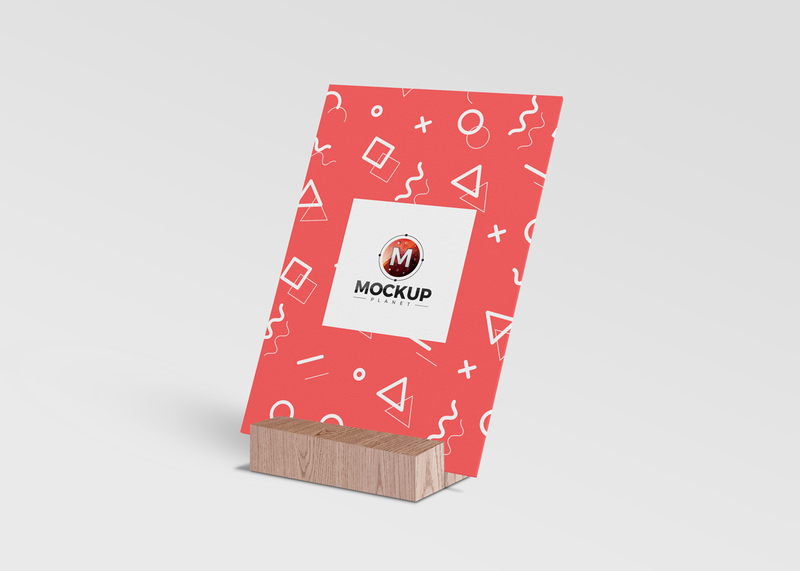 Are you looking for modern and attractive mockup template? 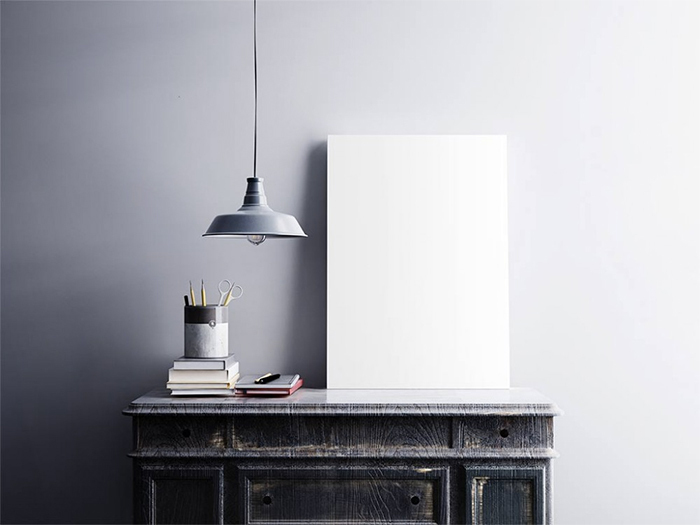 Then this template is a modern and clean mockup that will attract the viewer’s attention with its clean and unique look. This mock up consists of two small plants, and flamed poster mockup. 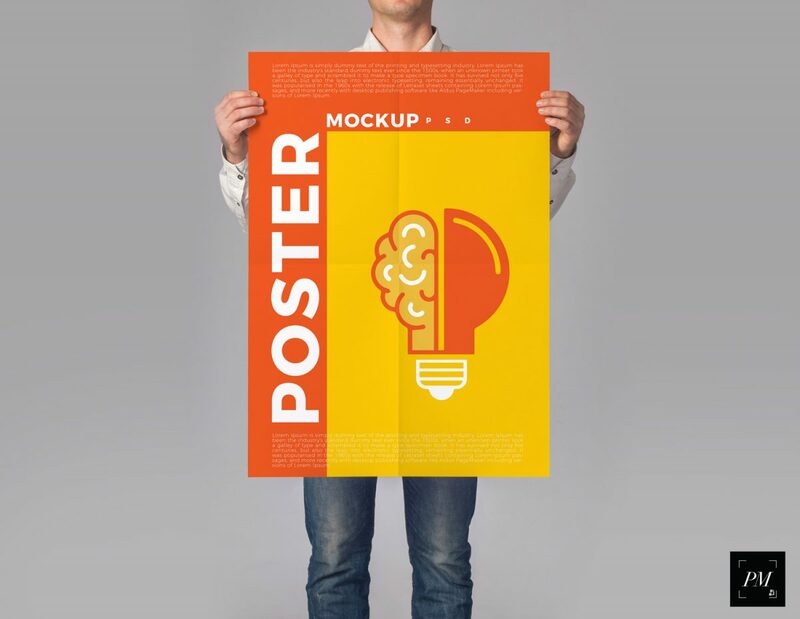 This bright poster being held by a man can help show your big ideas in a bright and creative way. 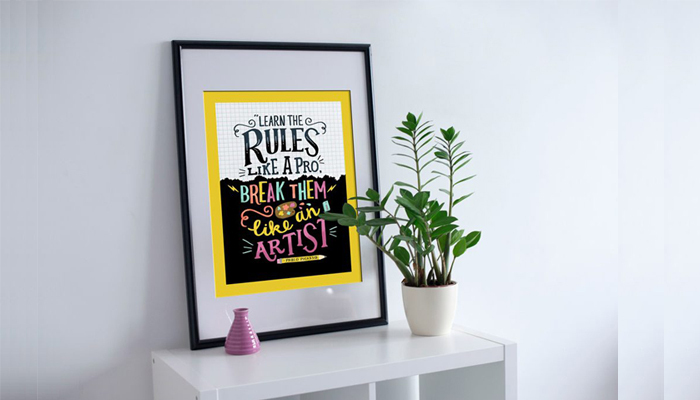 Don’t just show your poster, but impress your audience with your creativity. Enhance their attention by using bright colors. 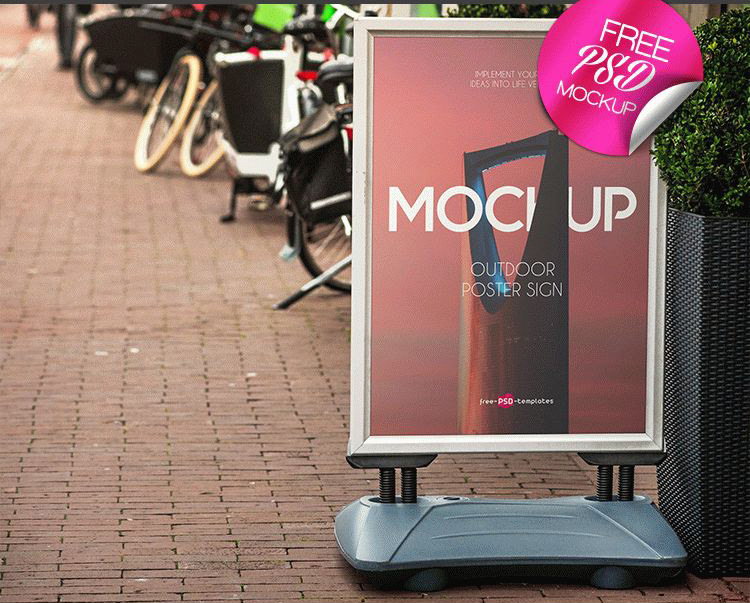 If you want to see what your poster looks like on a sign, then this mock-up is designed to outside a store on a sidewalk with the poster on a sign. In the background, you can see blurred out bikes. 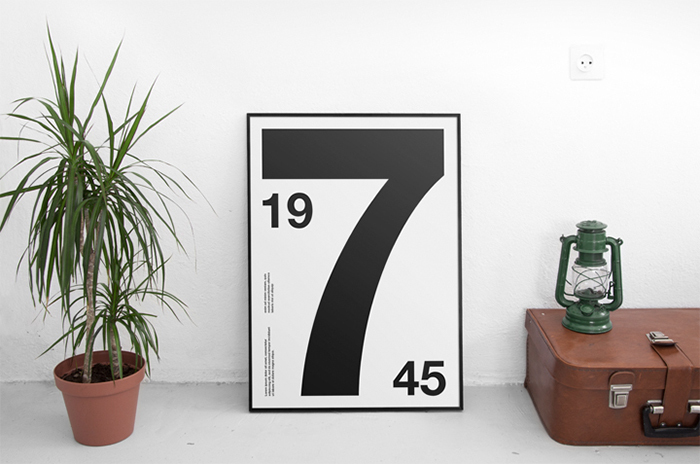 This creative poster mock-up is on a wooden floor surrounded by green plants. This mock-up comes in so many different sizes, that can be used to be printed on flyers and posters. 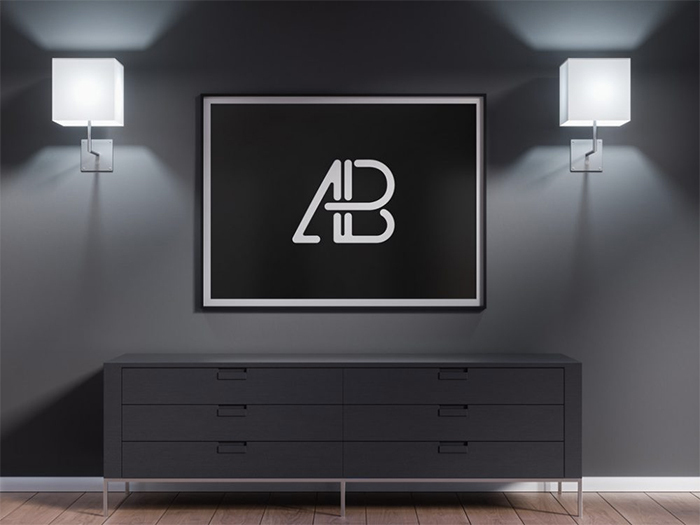 For modern mockup, use this interior mockup design that is in a bedroom. The mock-up contains a clean bedroom with a stack of books and freshly folded laundry. This mockup is clean and even though there are many objects, the audience can still focus on the poster. 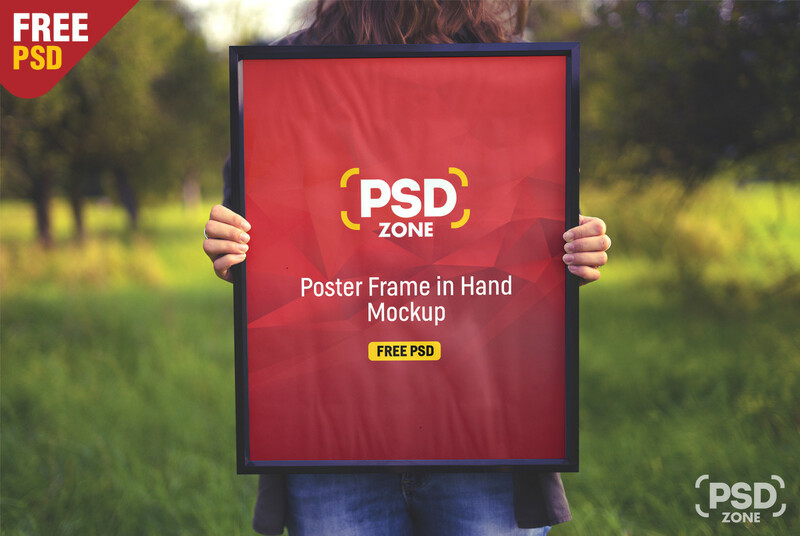 This poster mock-up frame, that is being held in nature has a fresh look and feel to it. When you see green, there is a sense of prosperity and just new feel to it which is what nature represents. 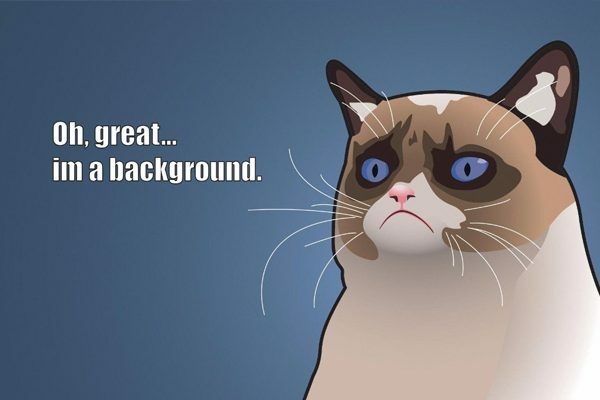 Don’t settle for any other background that will overwhelm the audience or just not be effective for your poster. 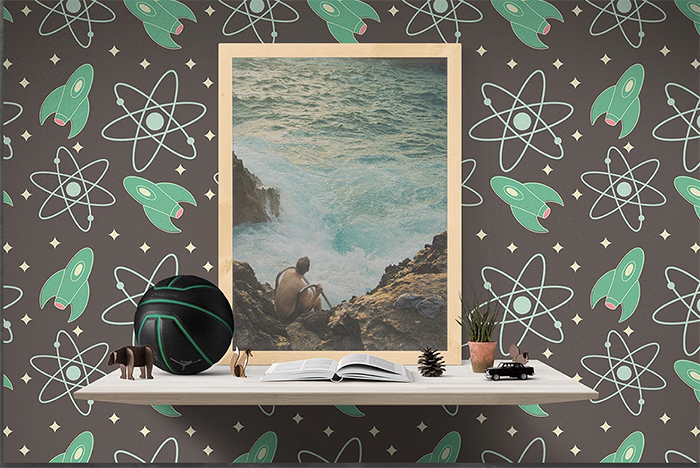 This mockup background is a blank wall with the poster on the floor. 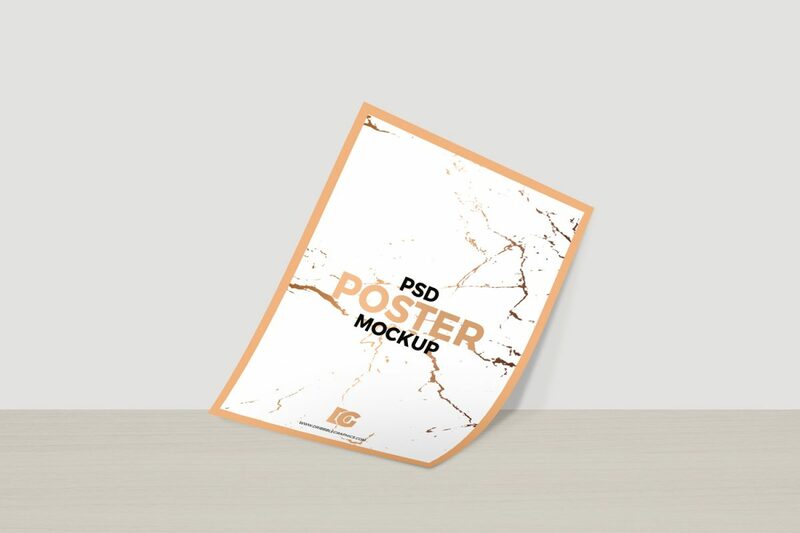 Even though there is nothing else on the mock-up, the creative way the poster is designed as if it fell from the wall makes this mock-up interesting and appealing. 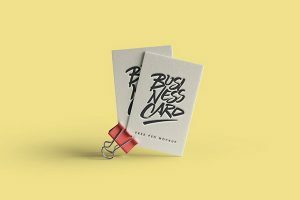 For a fun and creative mockup that will light up the room with some bright colors and all your big ideas.The colors used throughout the mockup are a light blue color with yellow. 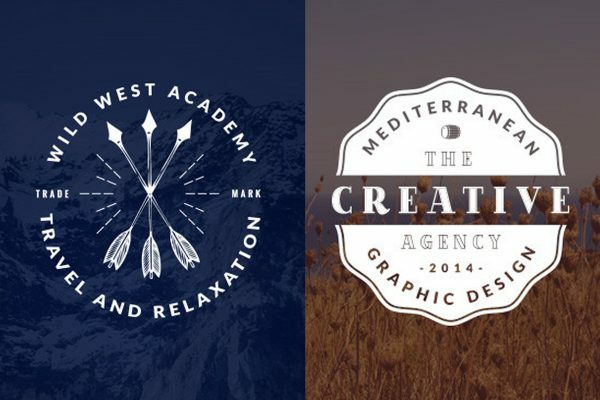 Both colors will make anything on your mockup stand out. 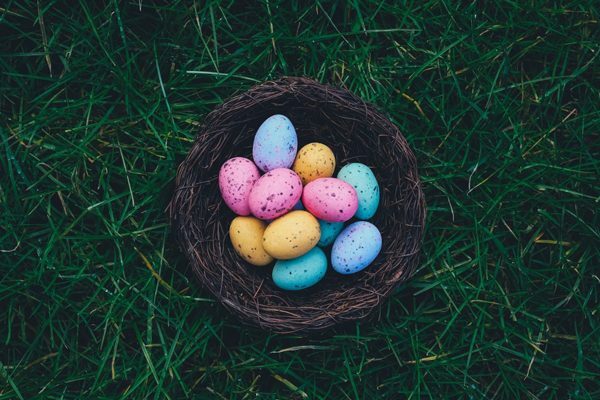 Simplicity is always an effective way to make your message heard. 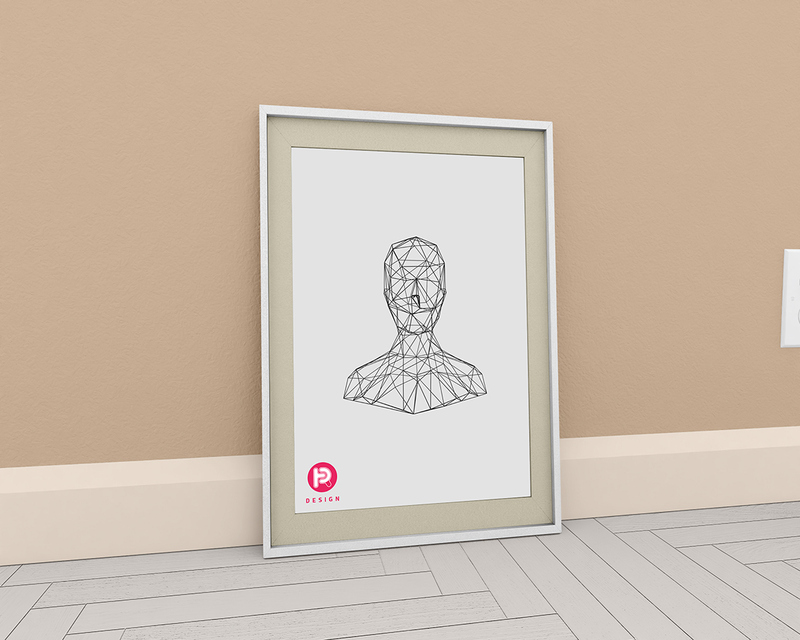 This mock-up consists of a poster that is framed, and what seems to hang on a white wall. 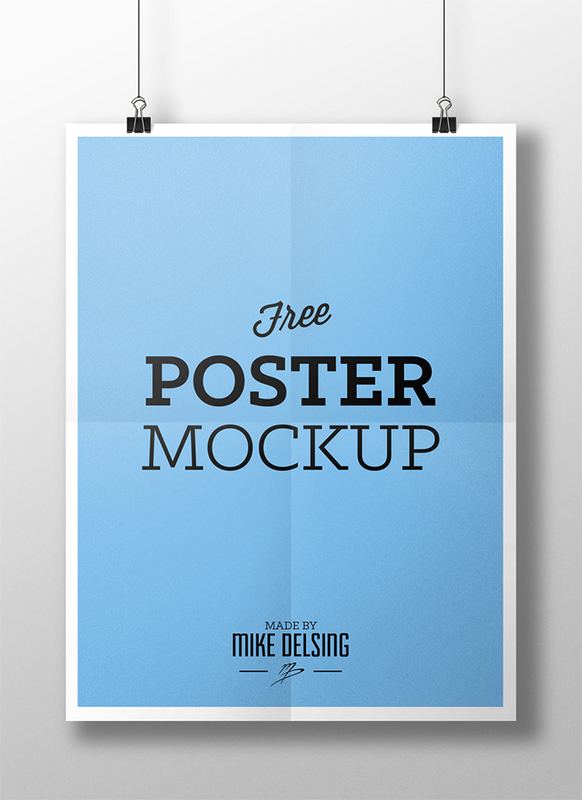 This simple, yet effective mockup is sure to ca[ture your audience attention to your poster. 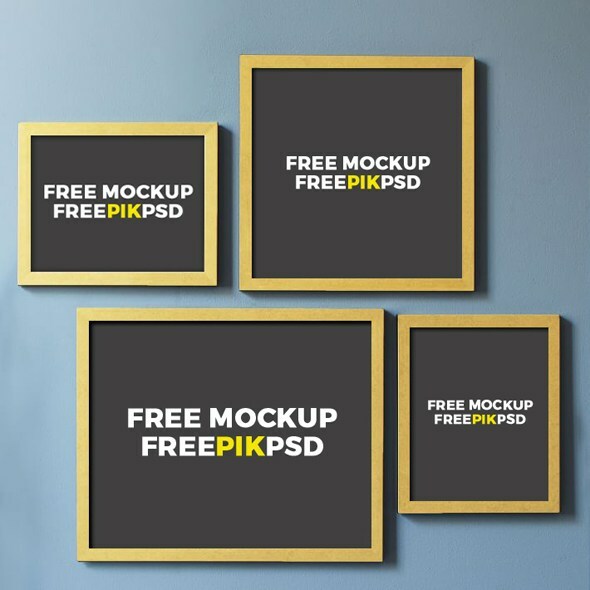 This is a double featured mockup, showing it off on a computer screen and in a regular poster frame. 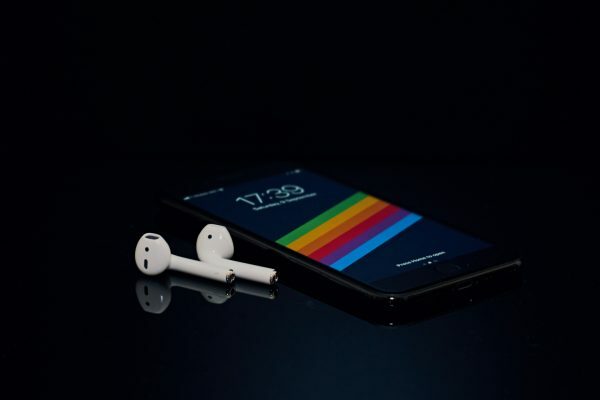 Because of the white background, the small details that make up this mockup stand out, which enhances the audience focus on what is being shown in the image. 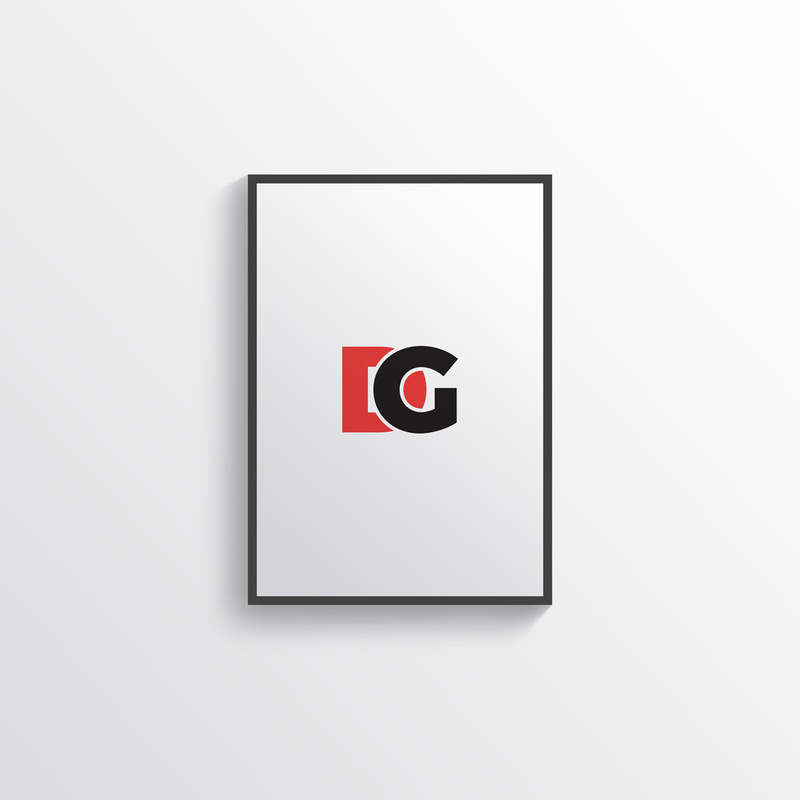 This is a simple mockup that stands out in the light grey background, that makes anything and everything with stand out. The mockup would be sitting on a wooden poster holder. This keeps the viewer focused n the poster with no distractions. 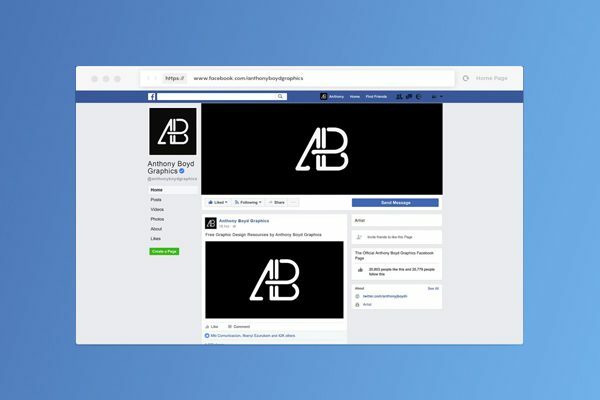 This minimal mockup consists of a monochrome background, that is sure to make any colorful mockup stand out. The posters are shown to be on the floor leaning against the wall. 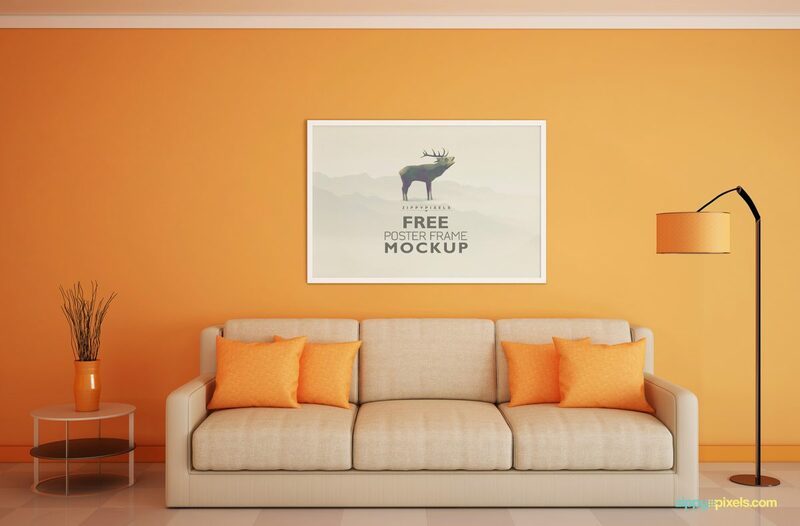 This modern Poster Frame Mockup uses a white couch with black pillows, giving the mockup a clean and relaxing look. This is perfect because there is not too much where the audience could get distracted and overwhelmed. 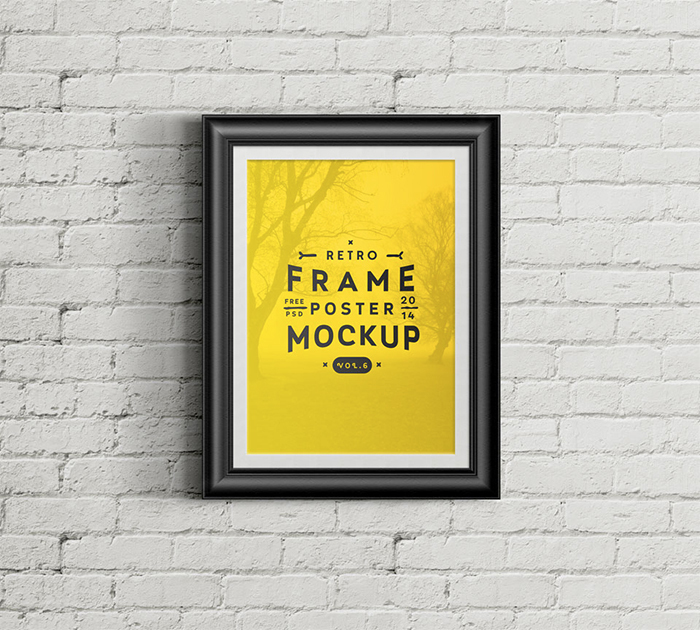 If you are looking for simple mockup, then this minimalist frame mockup will be perfect for you. 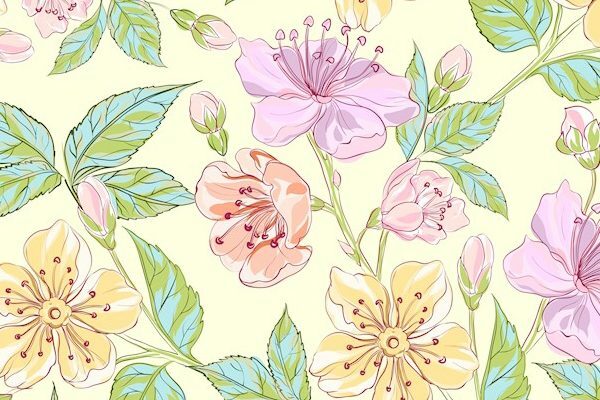 The background consists of a soft color in the background with a patterned tile floor. The mockup would be right in the center, grabbing the viwers attention. 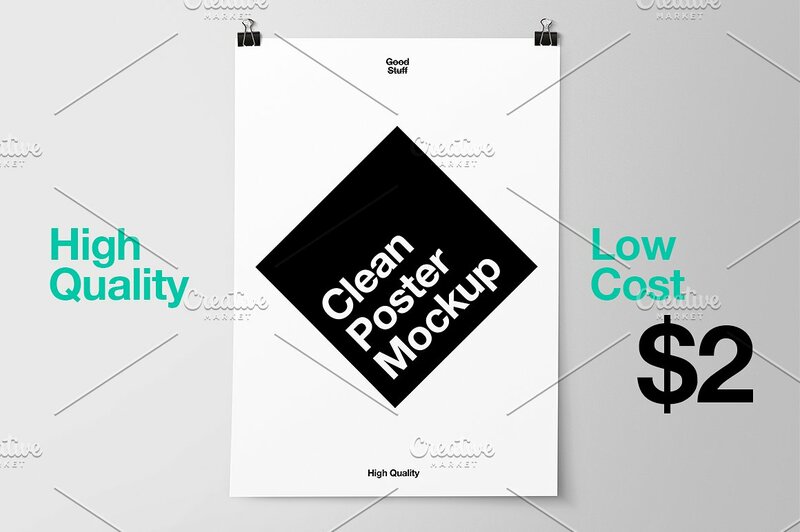 For a clean and clear message, this poster mockup is straightforward and high quality. 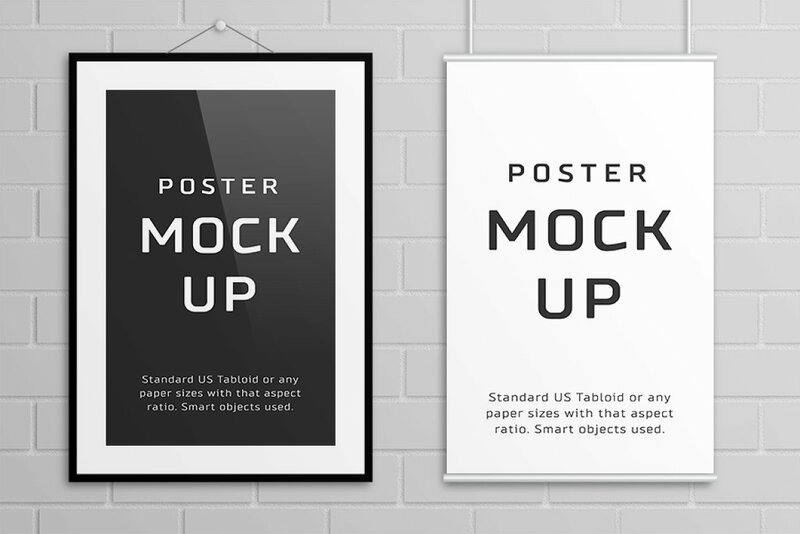 This poster mockup is simple and fully editable using the Smart Object feature. 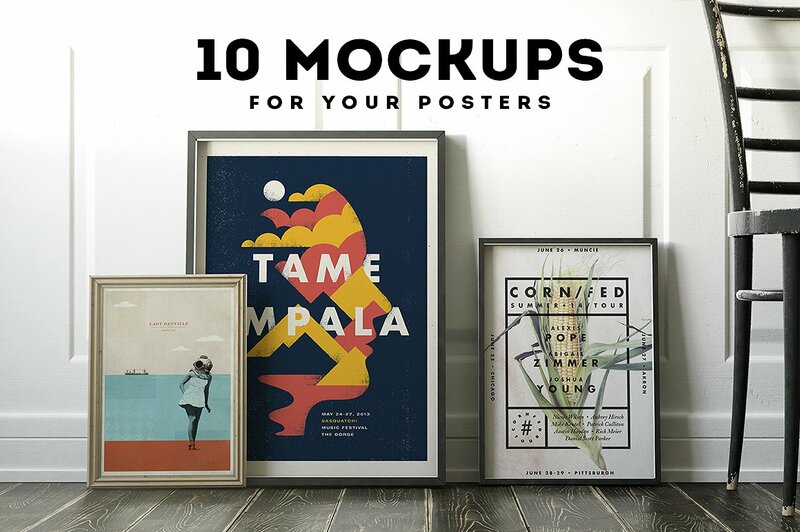 For a vertical poster that is narrow and long, this poster mockup would be great to show off your unique designs and artwork. 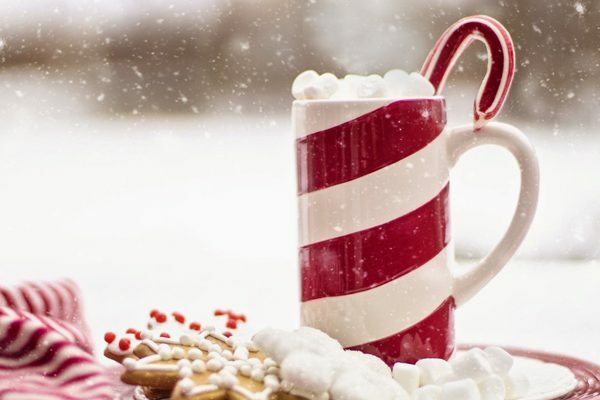 Using the Smart Object feature makes it easy to change images and personalize it. 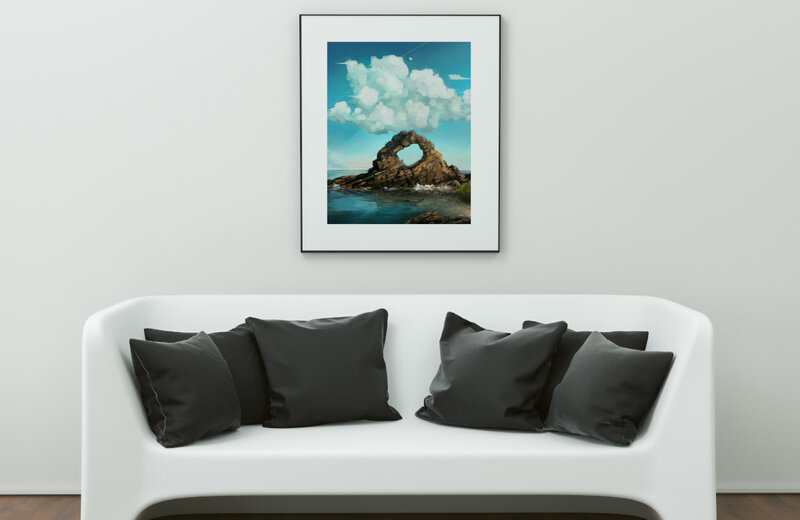 There are five styles to hang your designs and artwork. 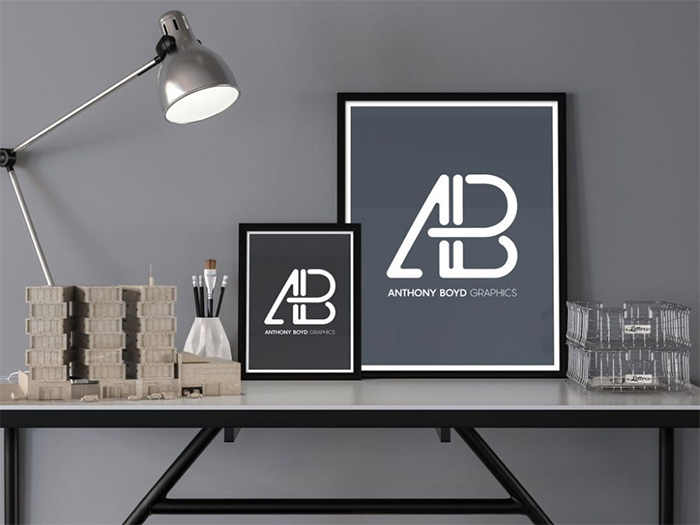 This mockup has a professional look and has 5 different hanging styles. Using the Smart Object feature helps you personalize and create a masterpiece. Another easy to edit mockup using the Smart Object feature. The professional photo shoots used for this mockup are great for capturing peoples attention. 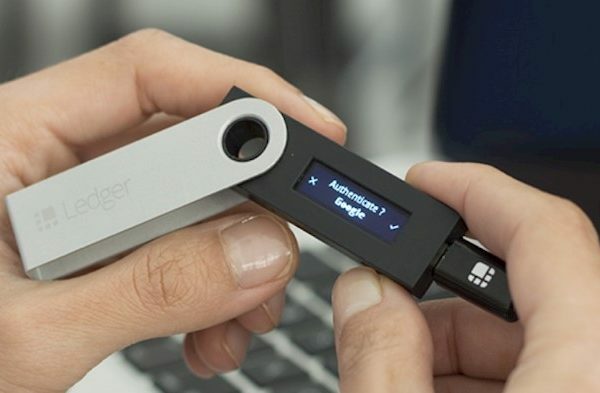 A simple and easy mockup that looks very classy. 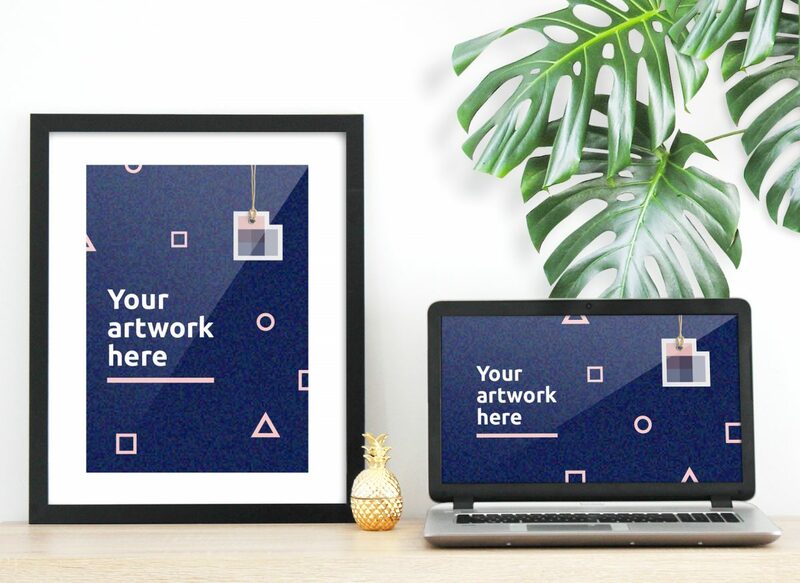 This mockup includes 7 ways to hang your work, 3 different backgrounds, and 5 different lighting effects. 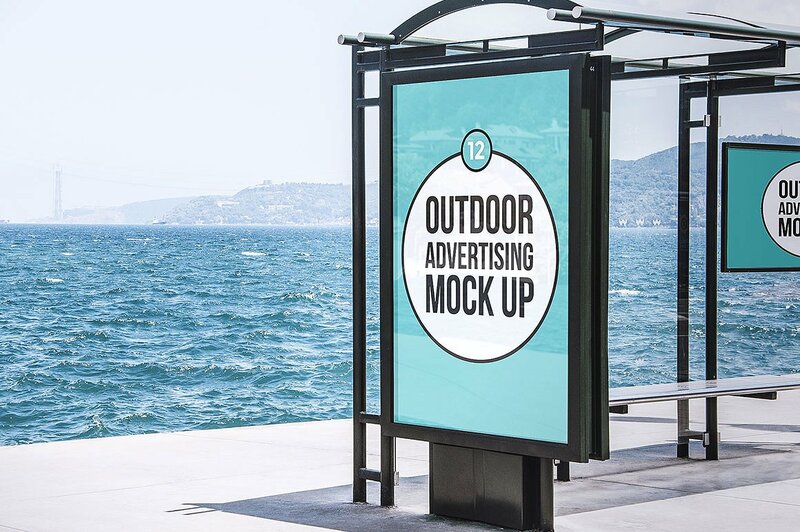 People don’t pay attention to posters and advertisements long enough, so when they do you need to make sure it’s outstanding and eye-catching. With this layout, this helps you examine your work in a reallocation. This fully editable mockup has 3 background textures to use. You can use the Smart Object feature to create your poster and be able to show off your creativity and masterpiece. 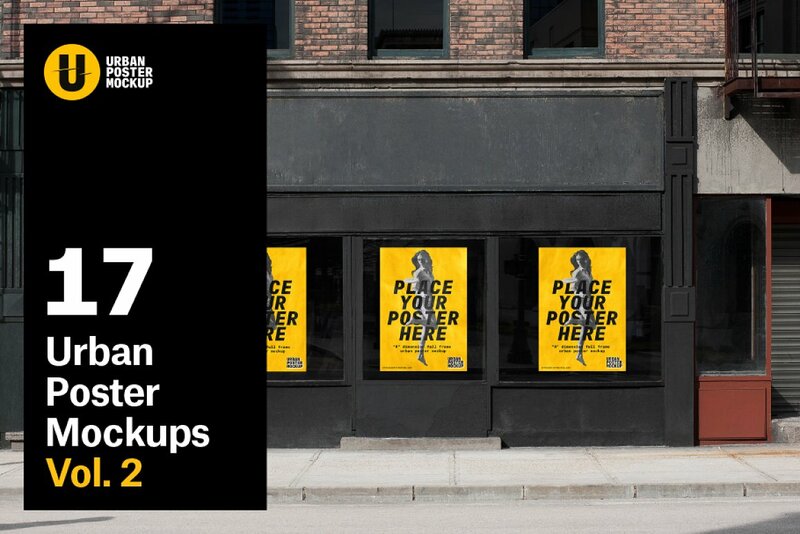 Anywhere outdoors in a public area is always a great location and idea to advertise. 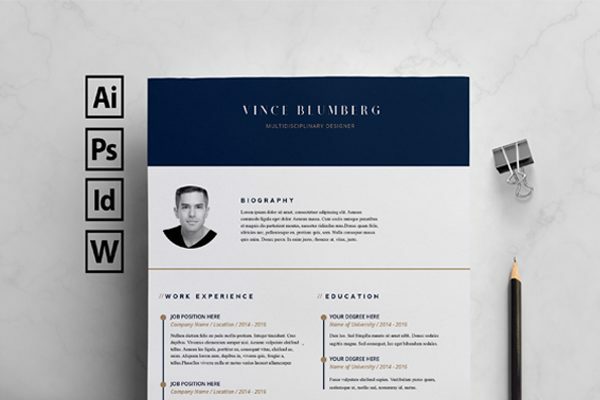 This mockup helps you create a poster professionally and realistically. With the Smart Object button, creating this mockup has never been easy. It is great for outdoor advertisement and the colorful and bright colors capture people’s attention. 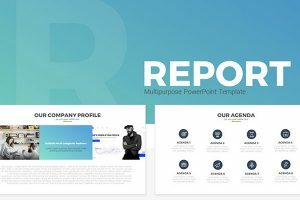 This clean and professional mockup is a creative and great way to advertise and show off your artwork. 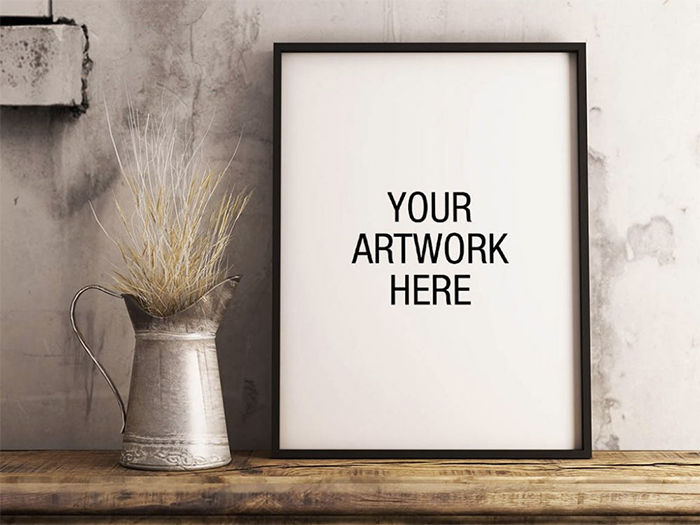 A mockup where you can add your artwork and design of any size inside the frame. There are organized layers and the background to recolor. 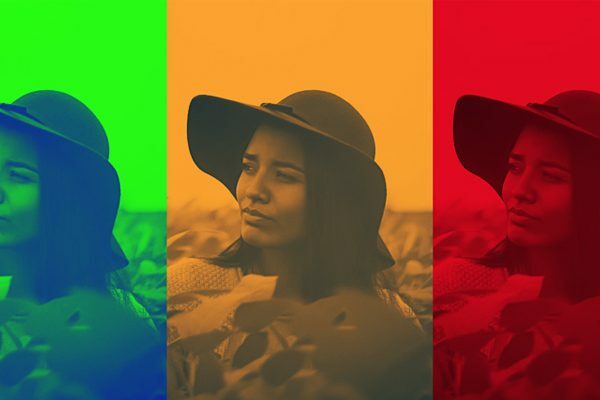 This Photoshop has 10 layered files that are easy to edit by changing the colors, adding shadows, and changing the background. You do not have to be a professional at using Photoshop, so this provides a PDF aid file. There are four different scenes. With the Photoshop Smart Object, this feature makes it easy to edit and create a one of a kind design. 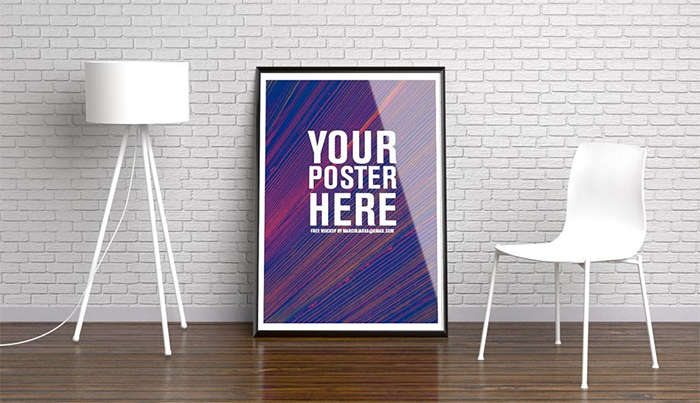 This mockup is great to use for any size poster. The bus station is a great place to advertise because people get on and off, and its a public place that is in various locations. How long do people look at advertisements? 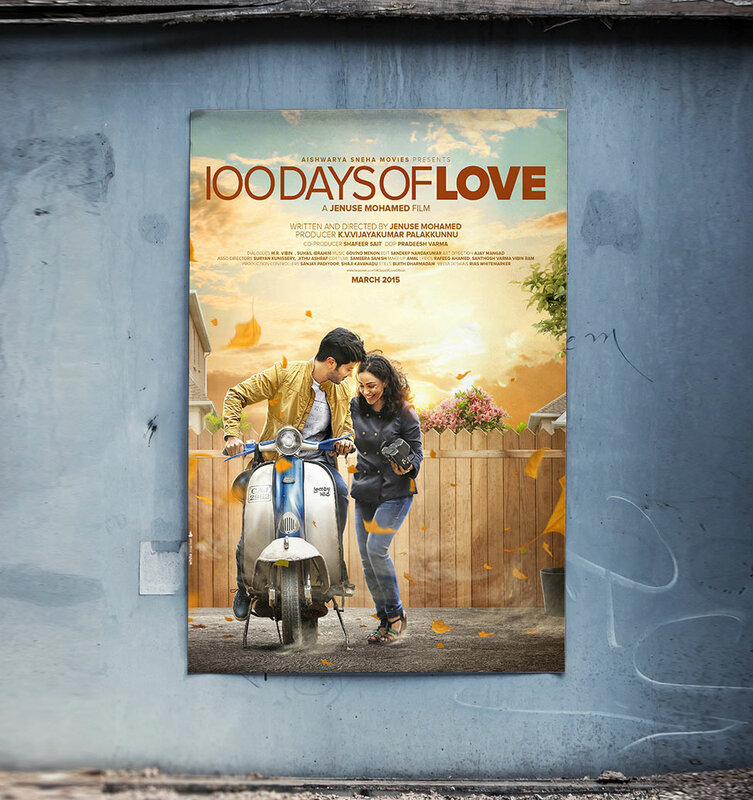 When creating a poster, it needs to be well designed and an eye-catcher to capture your audience’s attention. You have 9 different frame styles and positions for you to add your artwork or design. With the Smart Object feature, it is easy to personalize, and it is organized with layers for you to work in Photoshop. You see advertisement everywhere! 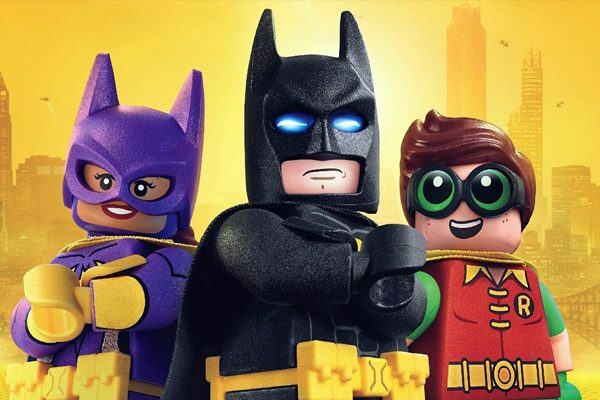 Create a poster to make you stand out from the rest. 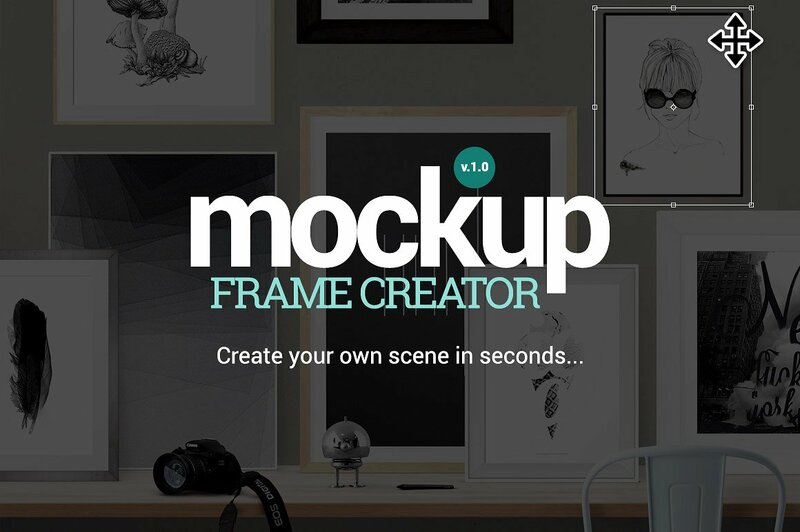 This mockup lets you test your creation before it is out in the real world. This helps in making sure that the advertisement looks good and is ready to be displayed. This file includes 8 different types of frames with different types of wood being used. You can personalize it and create a realistic design with adding shadows and changing the background. Also, you may change the poster clips, textures, and the reflection on the image. Advertising can be difficult. 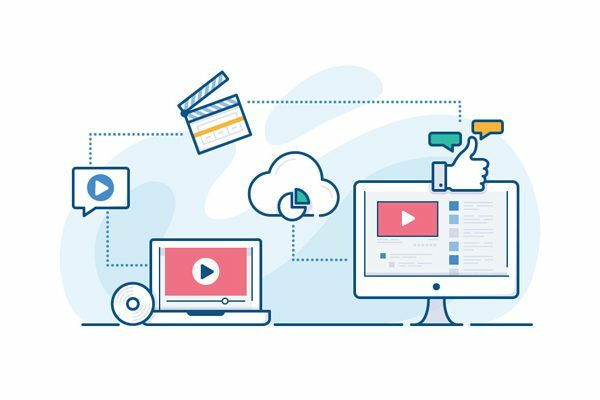 You have to know what will capture the audience’s attention and have them interested in what you are trying to sell or inform them about. 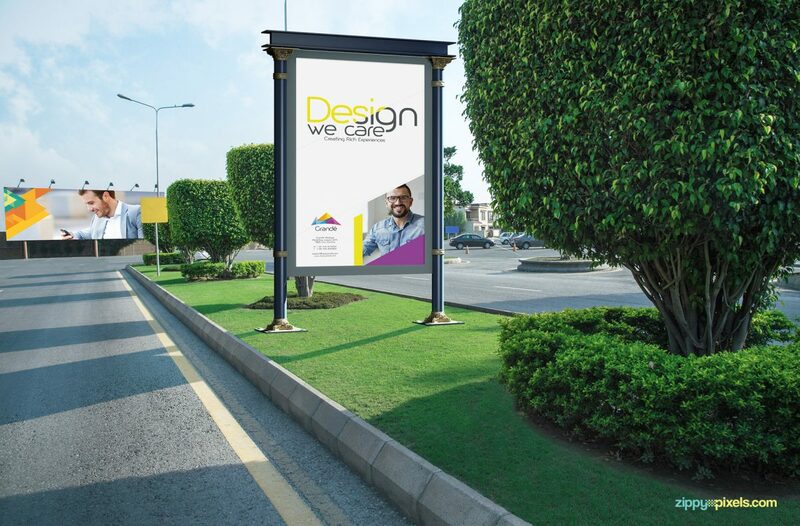 This billboard poster is easy to use, just copy and paste your image or artwork and viola, your masterpiece is ready to be seen by the people. Stand out from the rest of the billboards and let your message be heard. This poster mockup is well layered and organized. 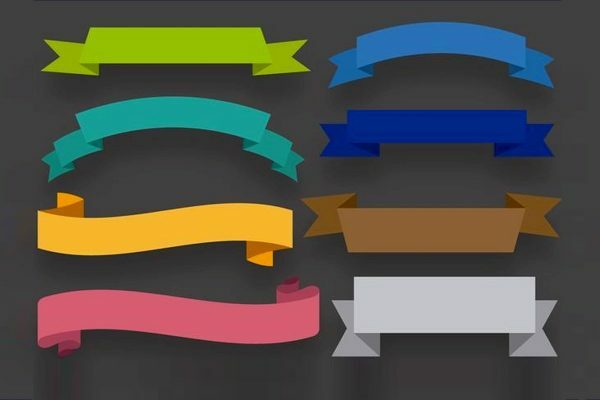 There are 7 framing options, 7 hanging options, and 6 background options. The mockup poster is designed to be paper sized or for tabloids with a 11×17 size. 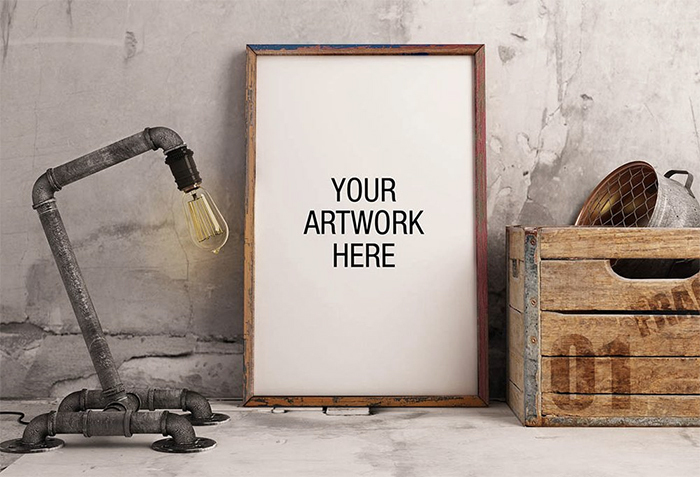 This theatrical art mockup is a high-quality and easy to edit using the Smart Object feature. You can change the background, and it is simple to edit with how organized it is and the labeled layers. 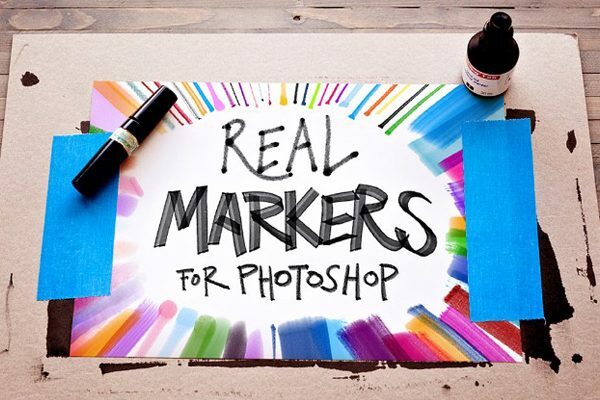 With this easy to edit poster, that includes 10 Photoshop files. 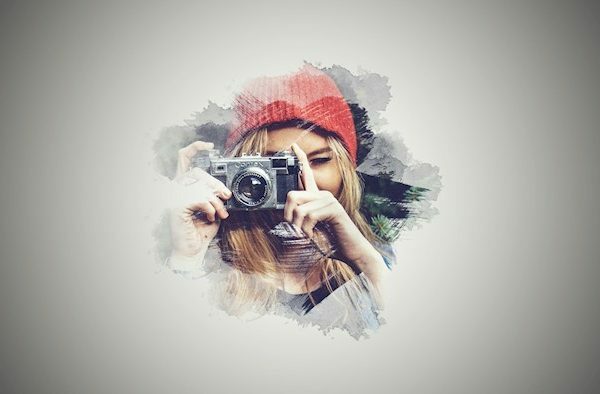 You can change all the layers and double-click a selected layer to change the pictures and personalize it the way you like. 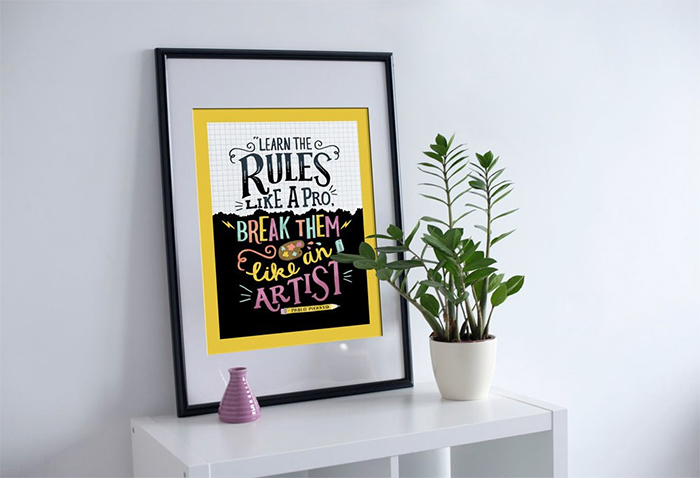 This high- quality poster is easy to edit and fully customizable. Thanks to the Smart Object feature you can just copy and paste your artwork. 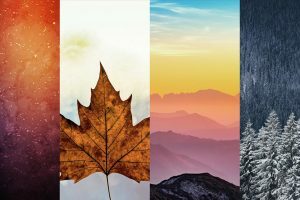 Create a unique poster design and stand out. 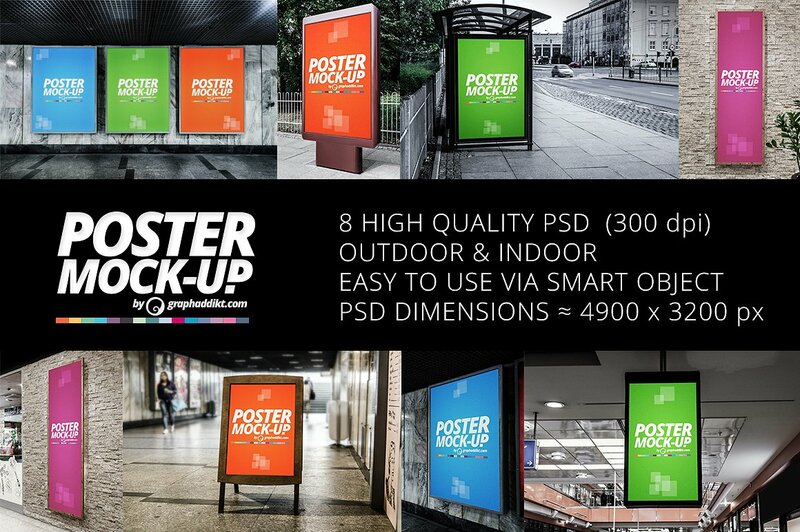 For a vertical poster that is fully editable and all the layers can be converted into small objects. 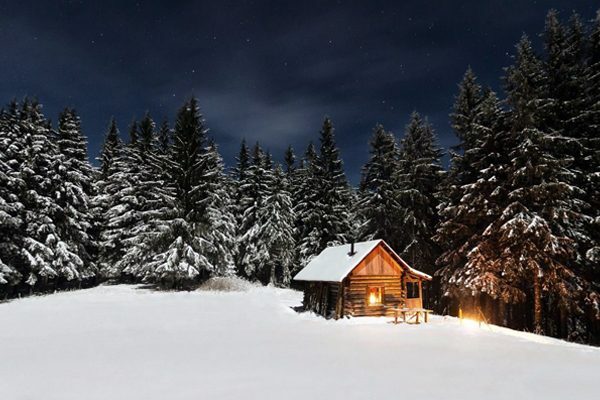 With just a click of a couple of buttons, you can change the image, and it will be easy for you to edit.